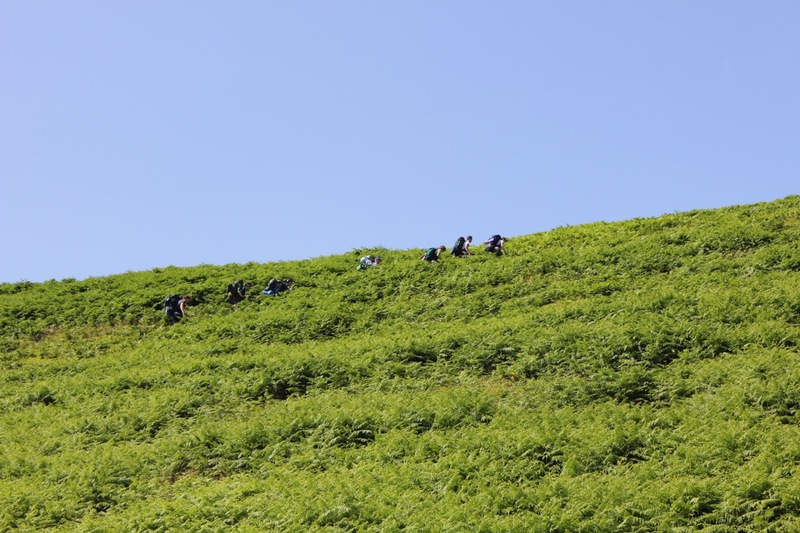 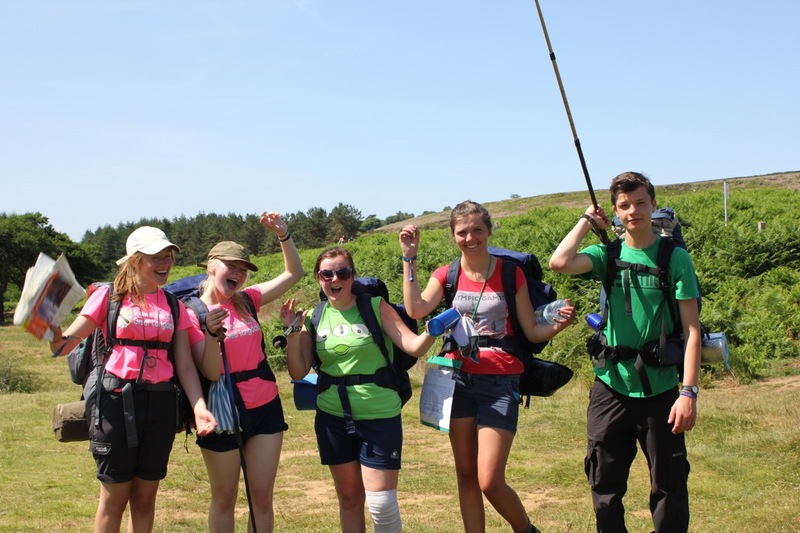 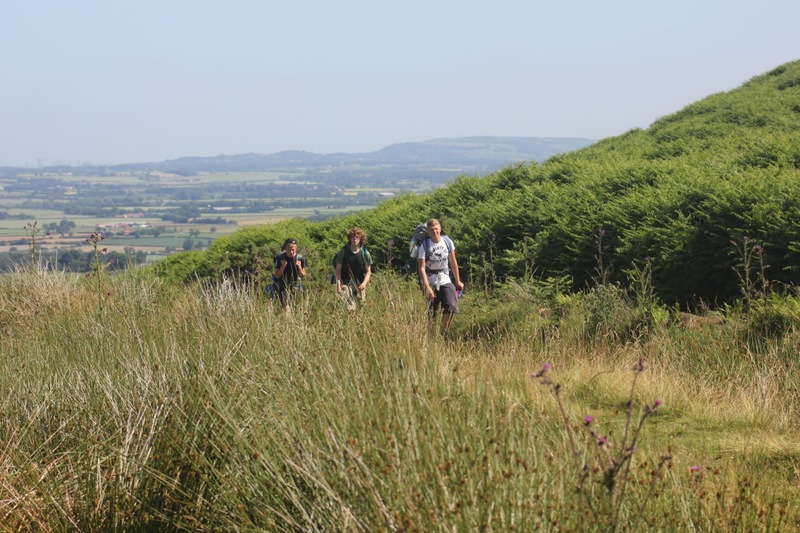 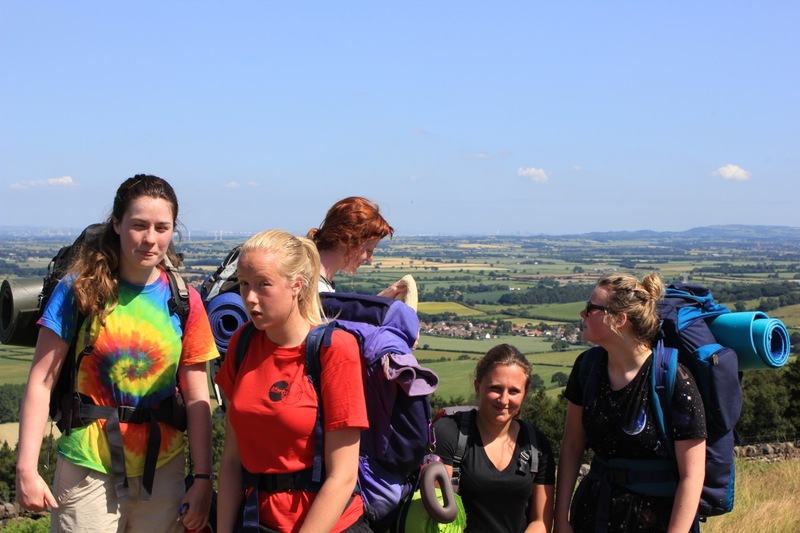 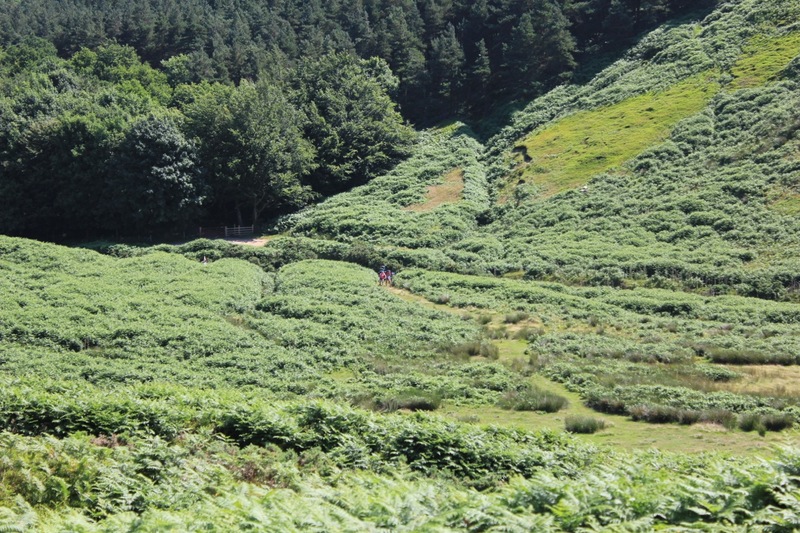 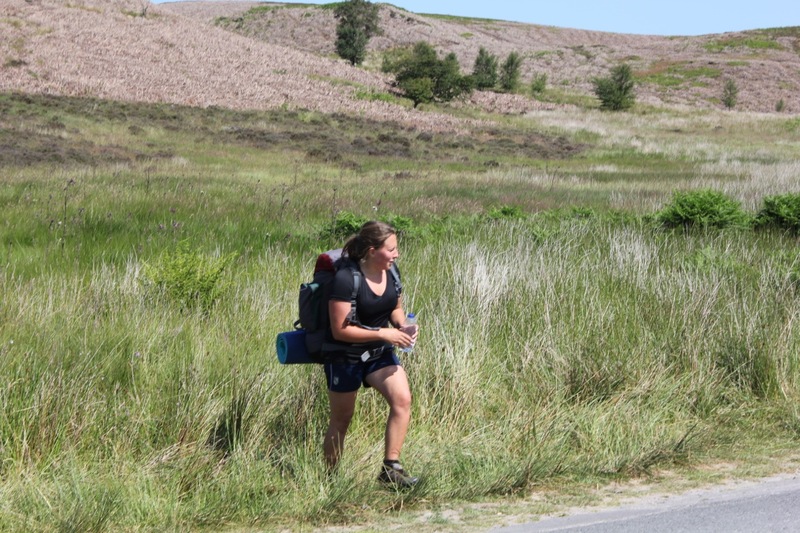 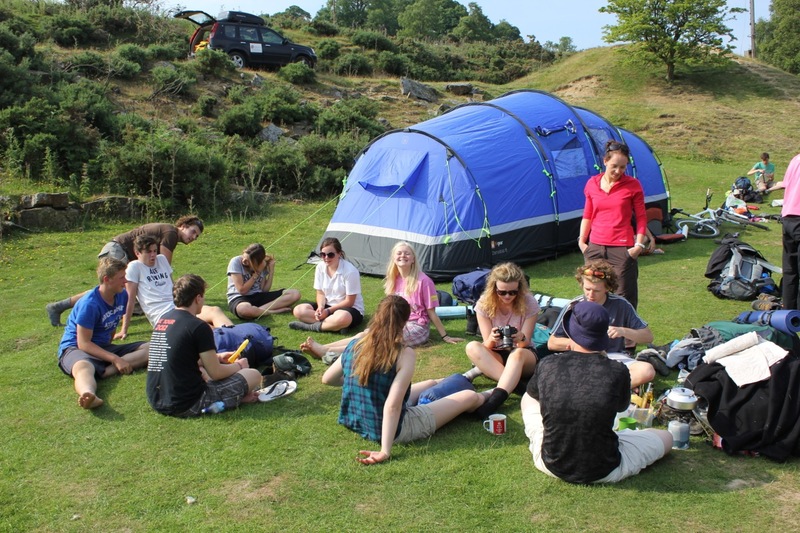 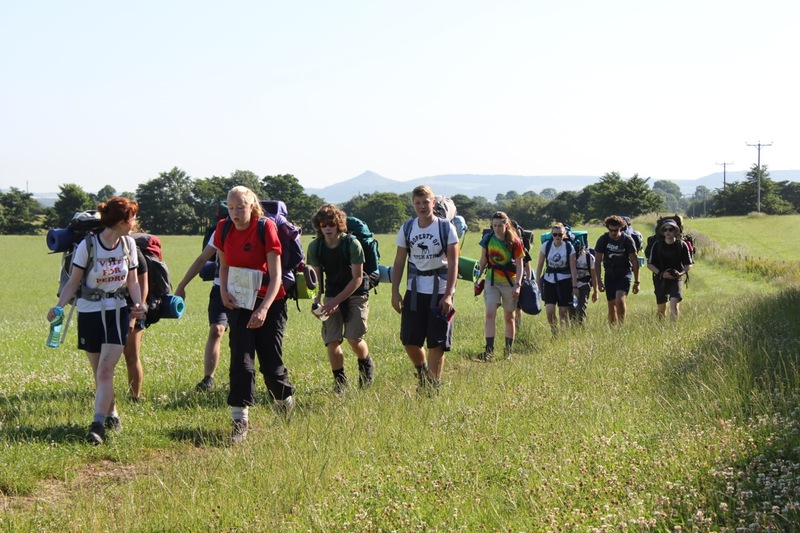 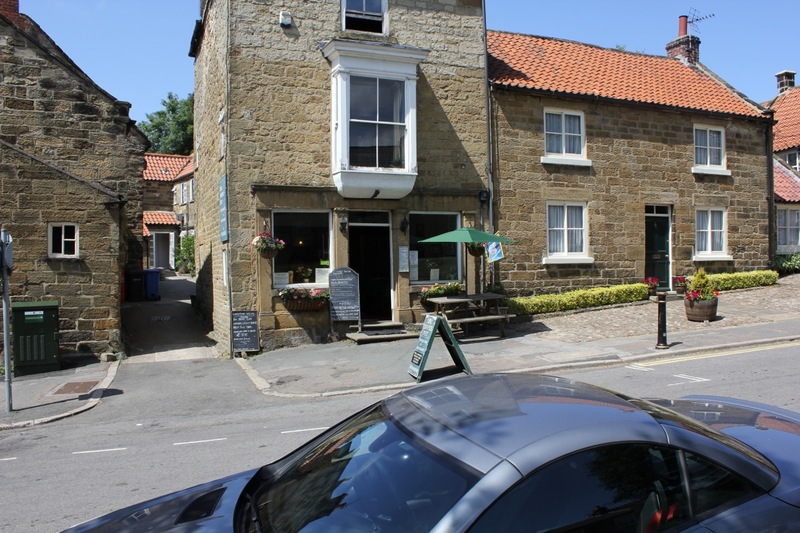 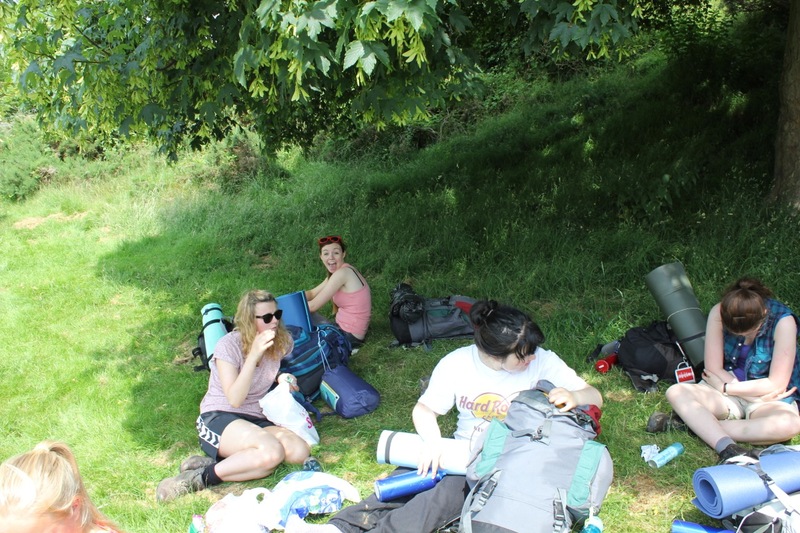 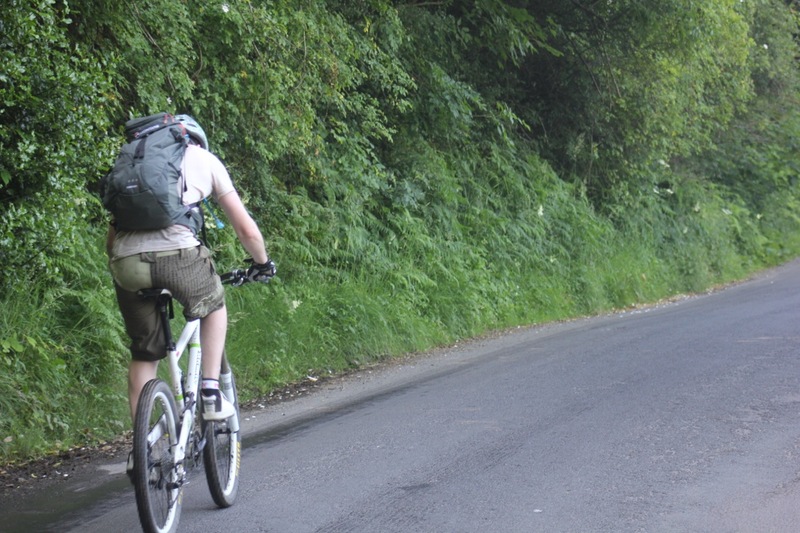 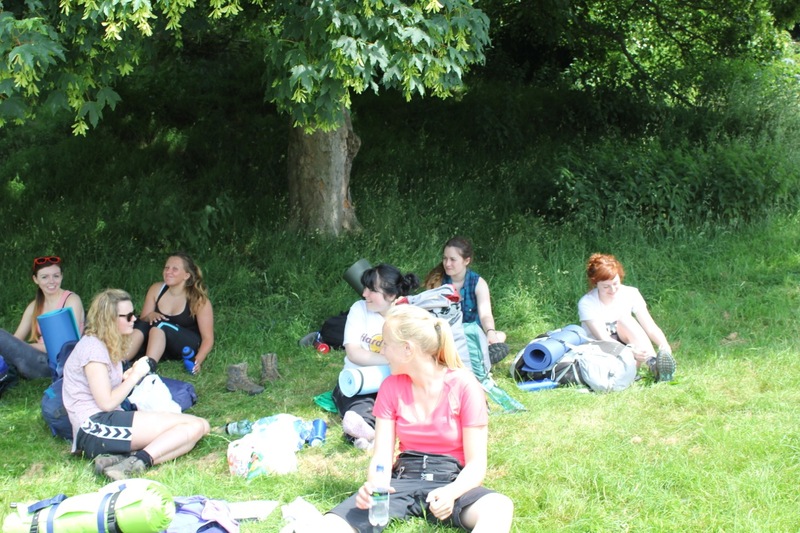 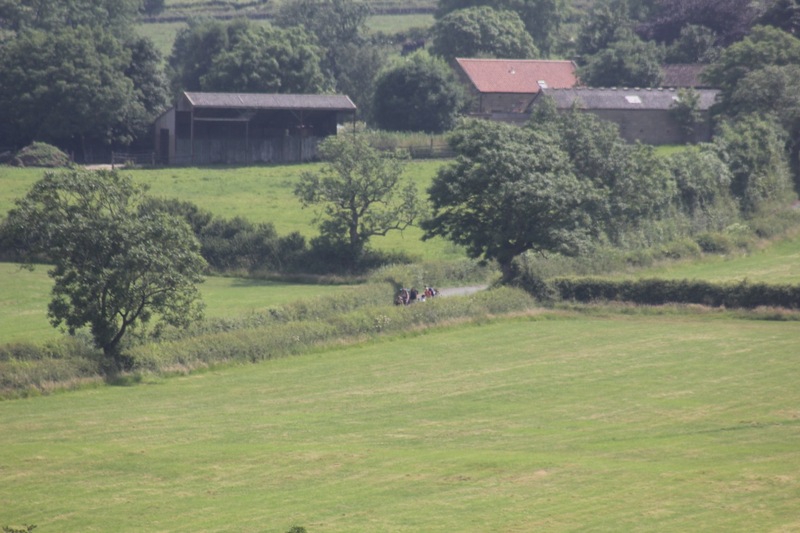 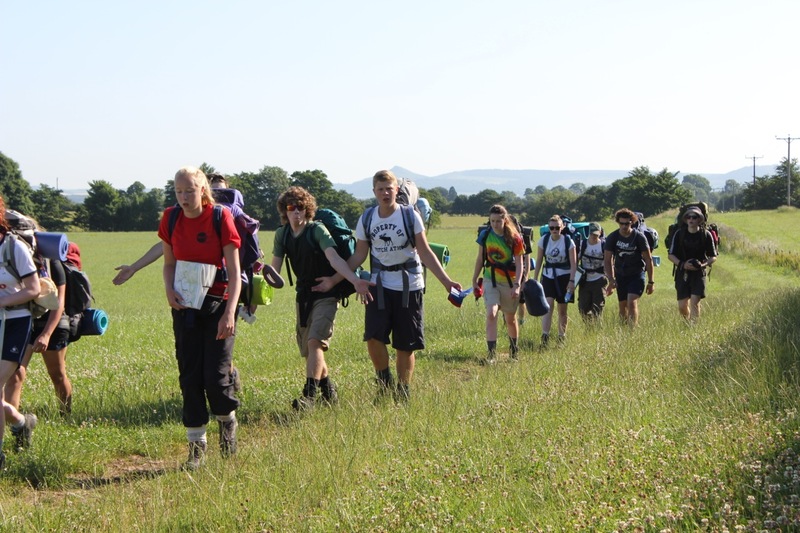 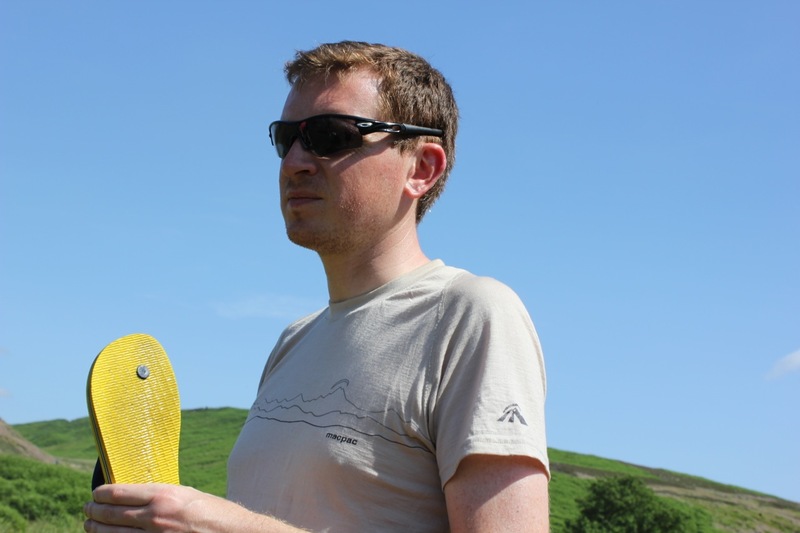 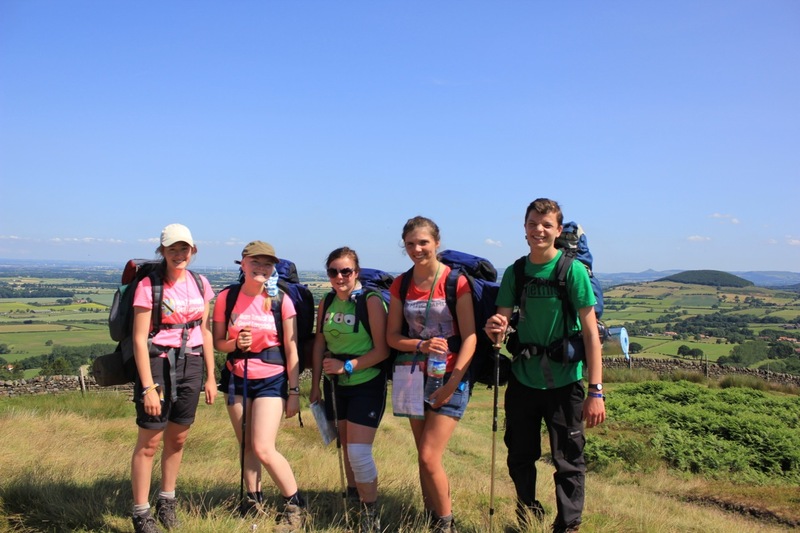 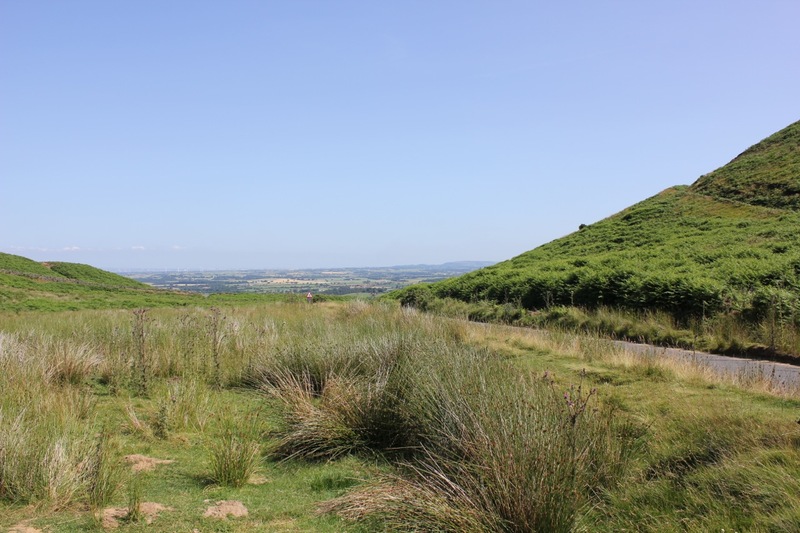 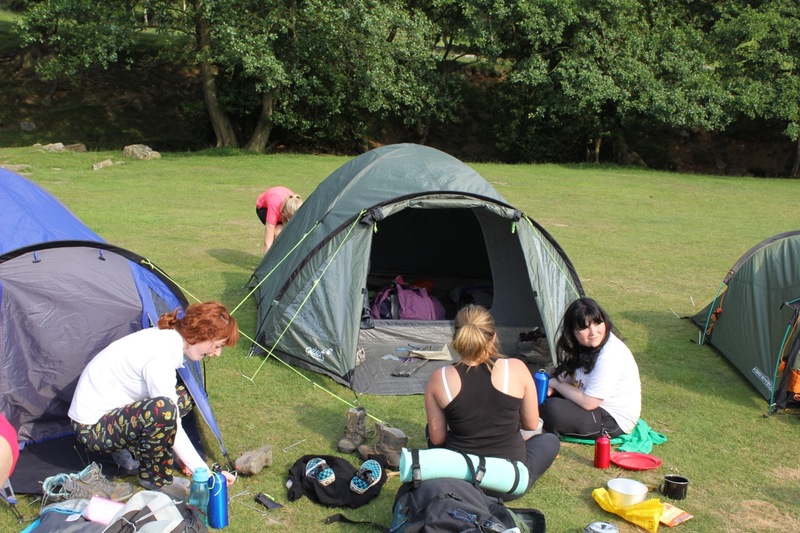 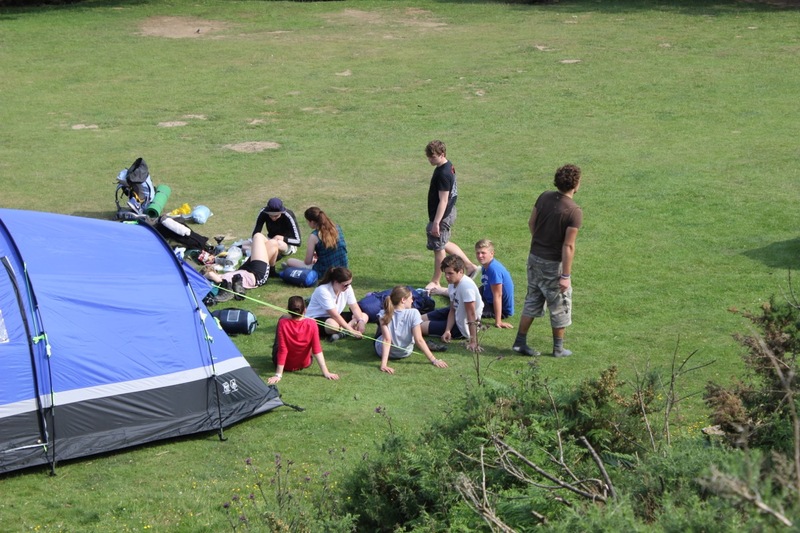 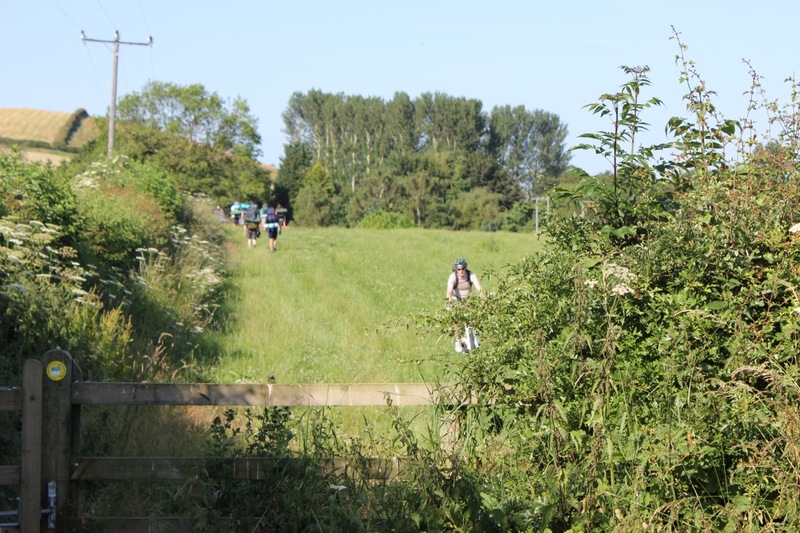 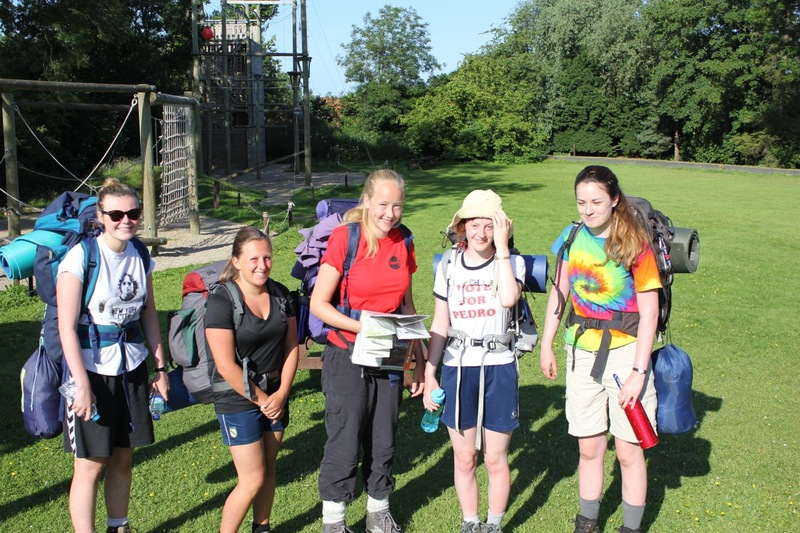 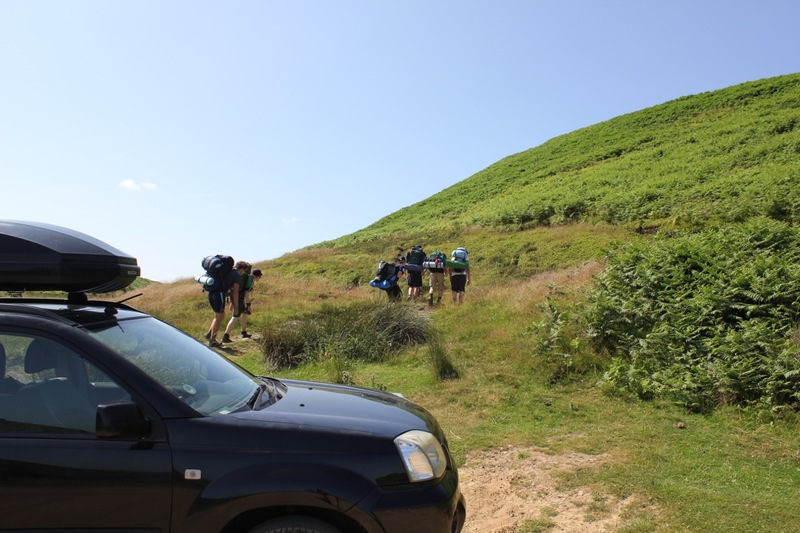 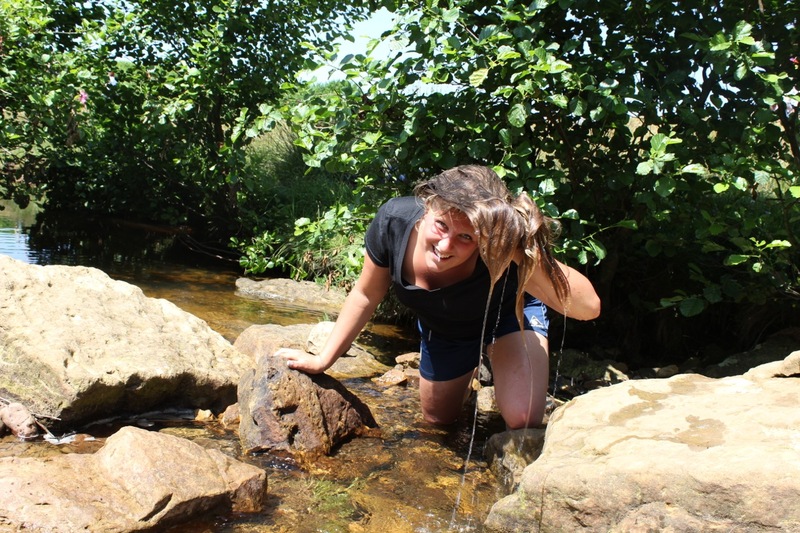 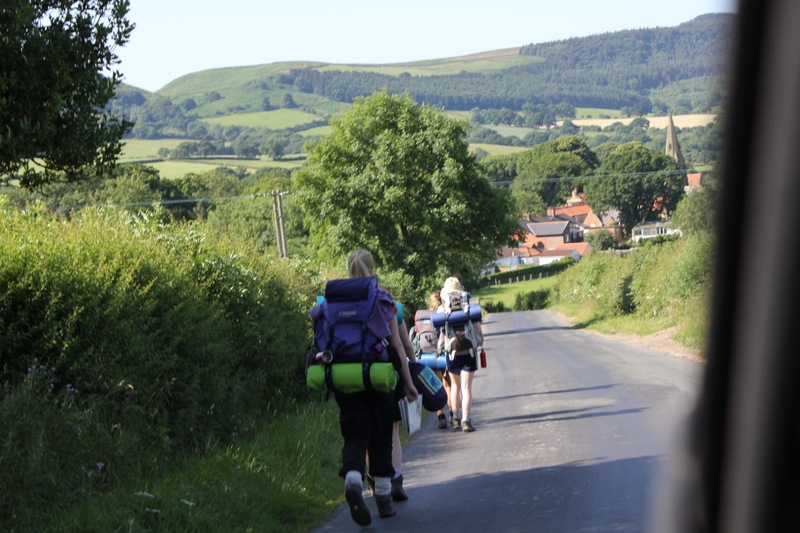 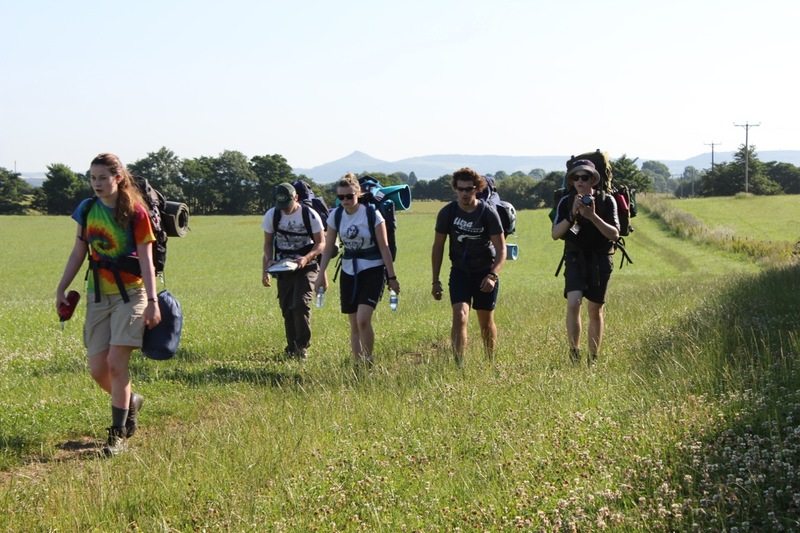 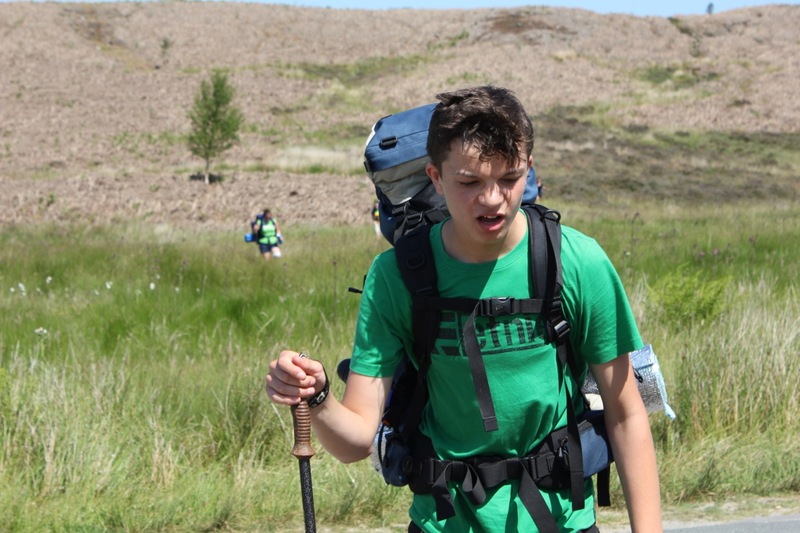 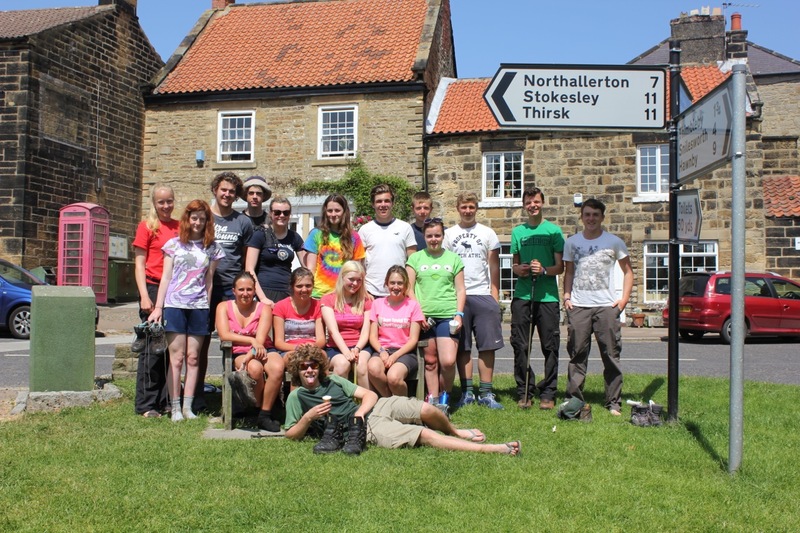 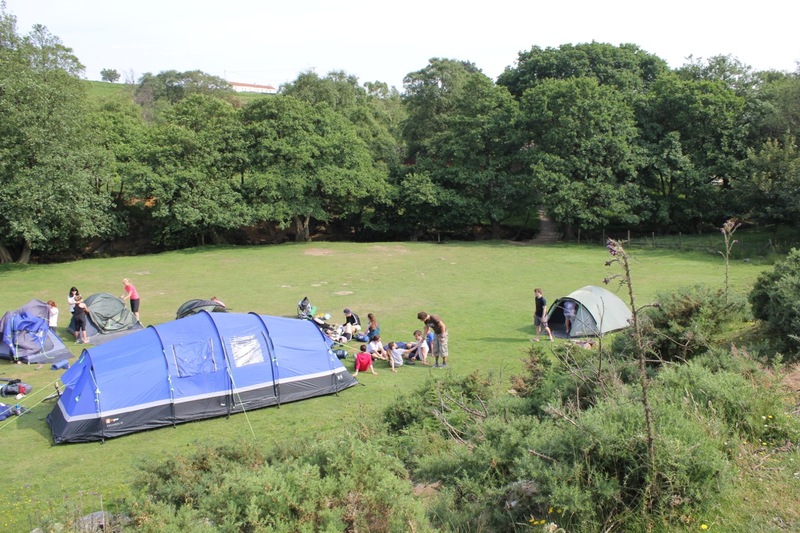 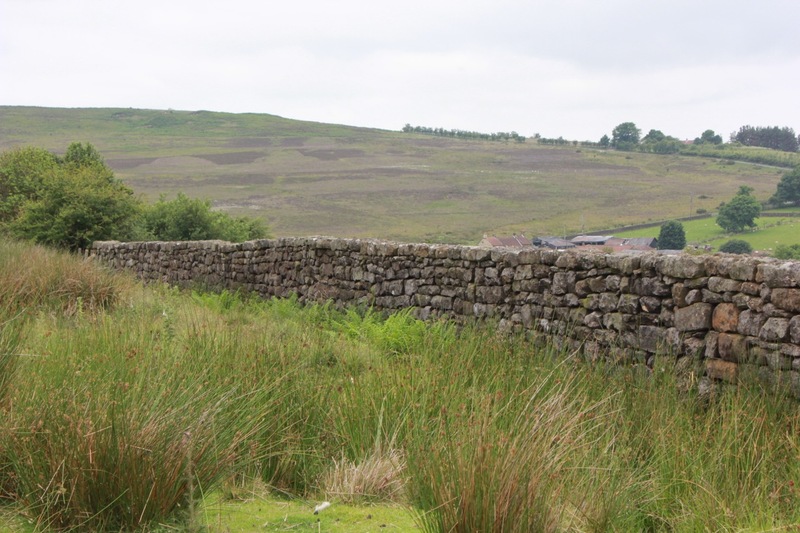 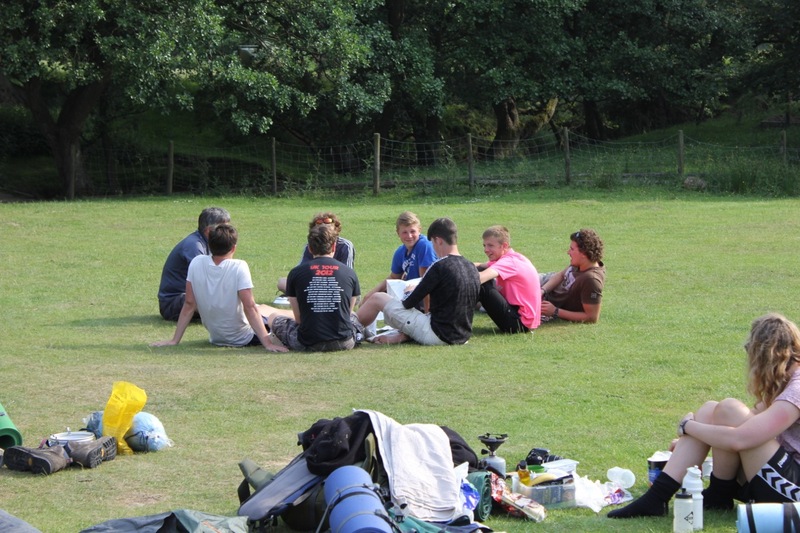 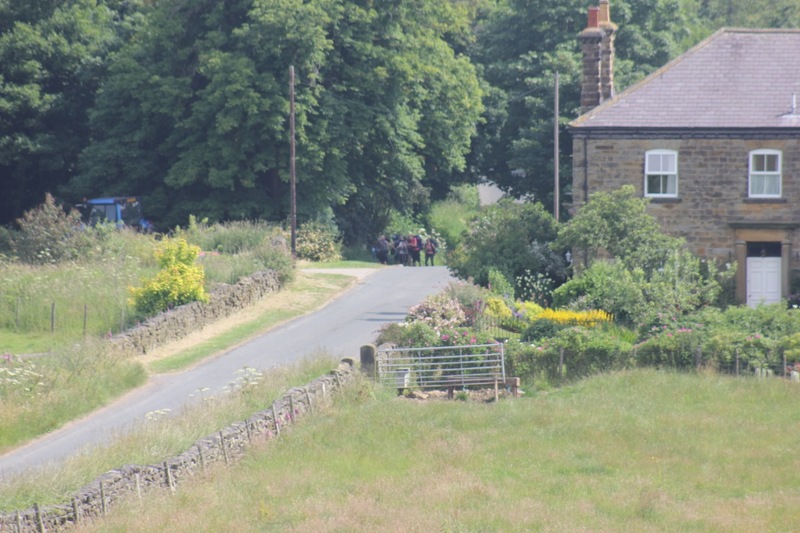 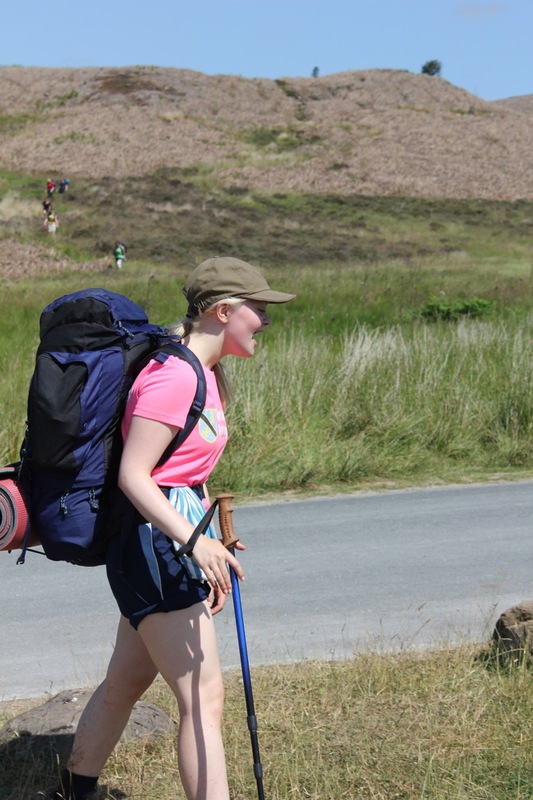 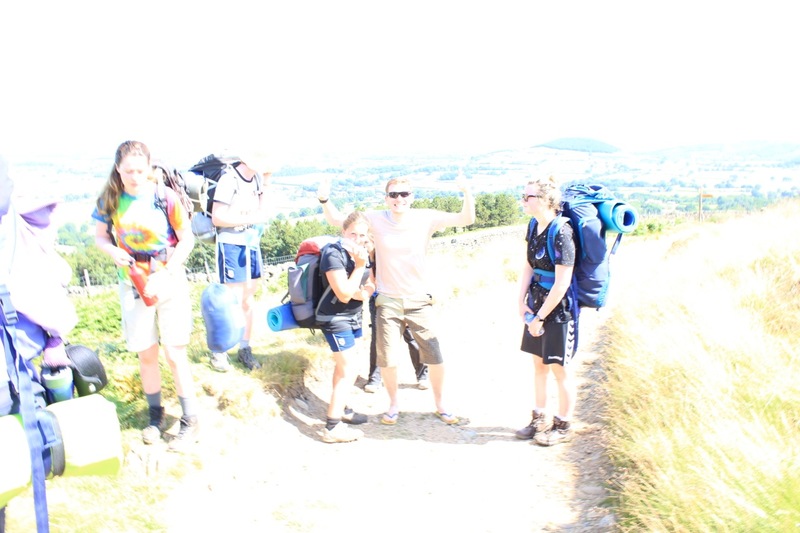 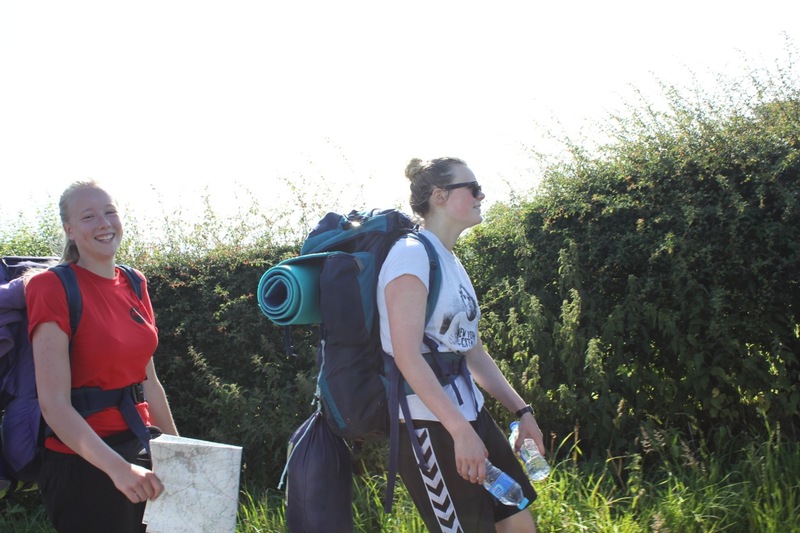 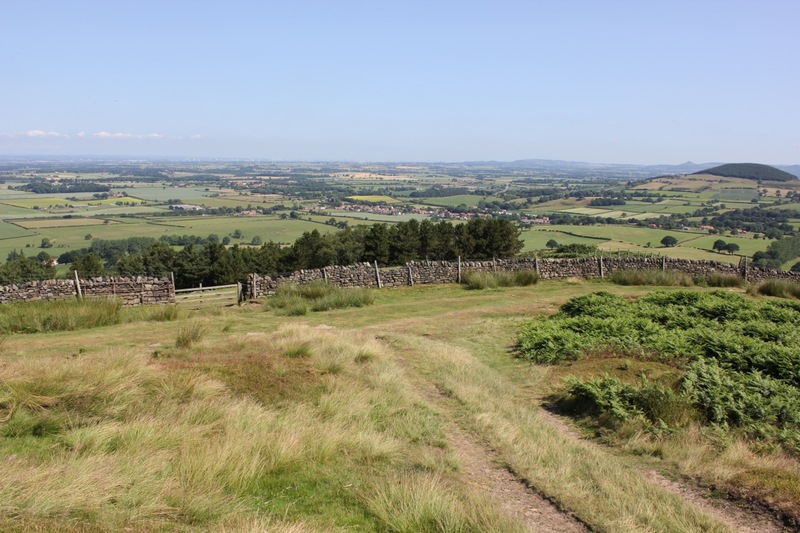 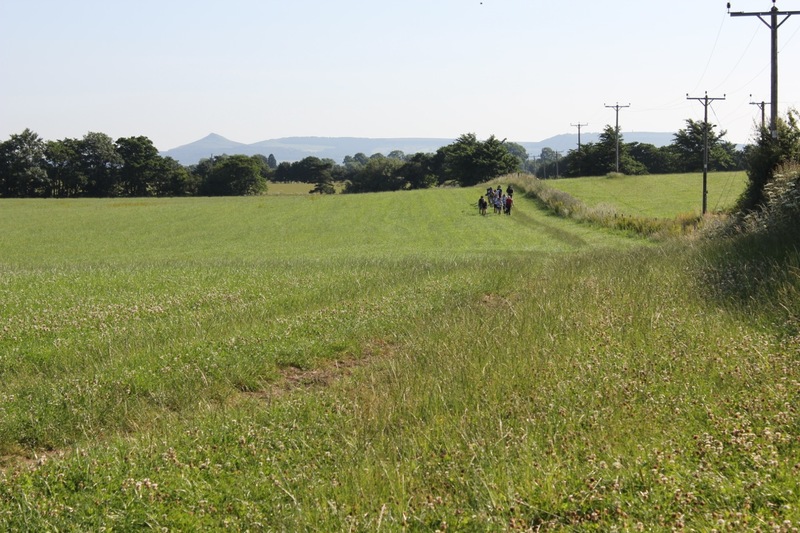 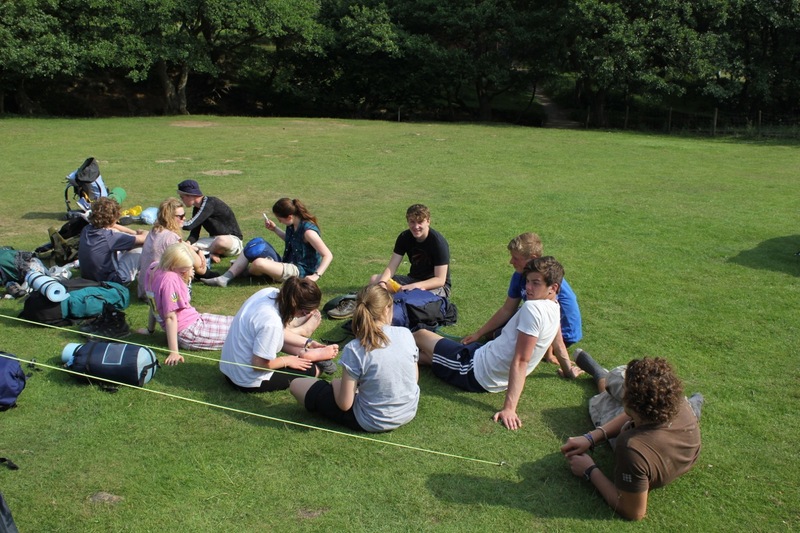 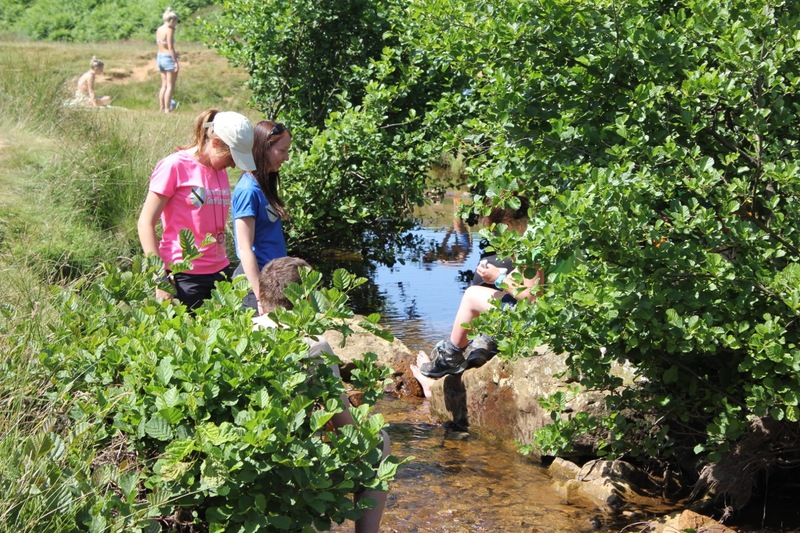 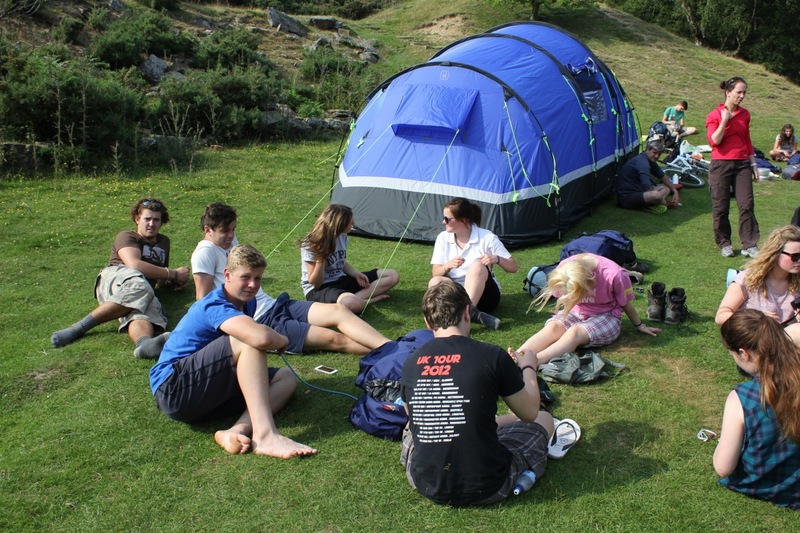 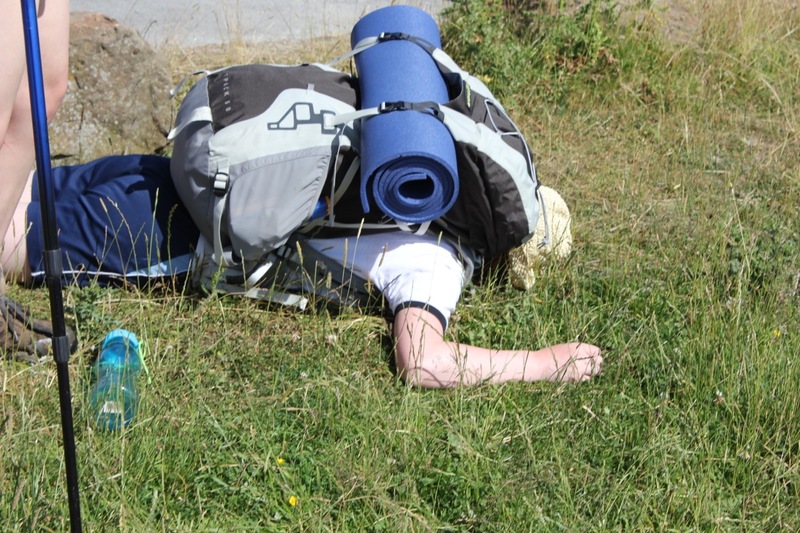 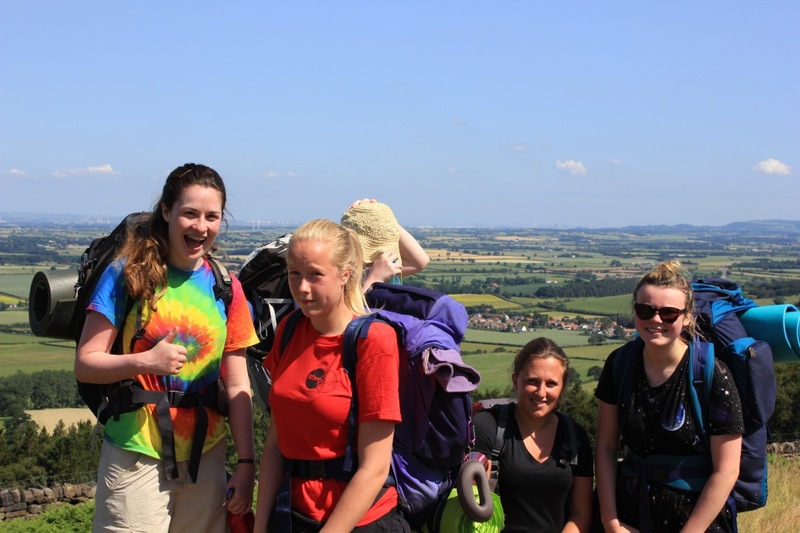 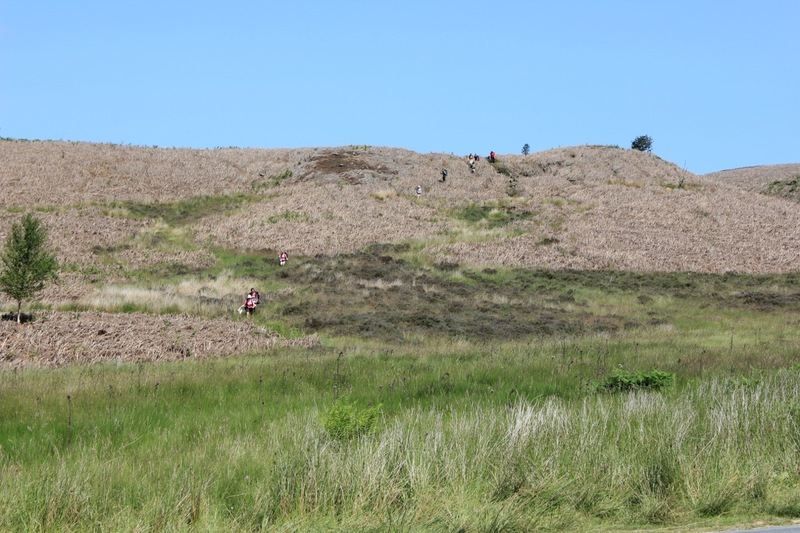 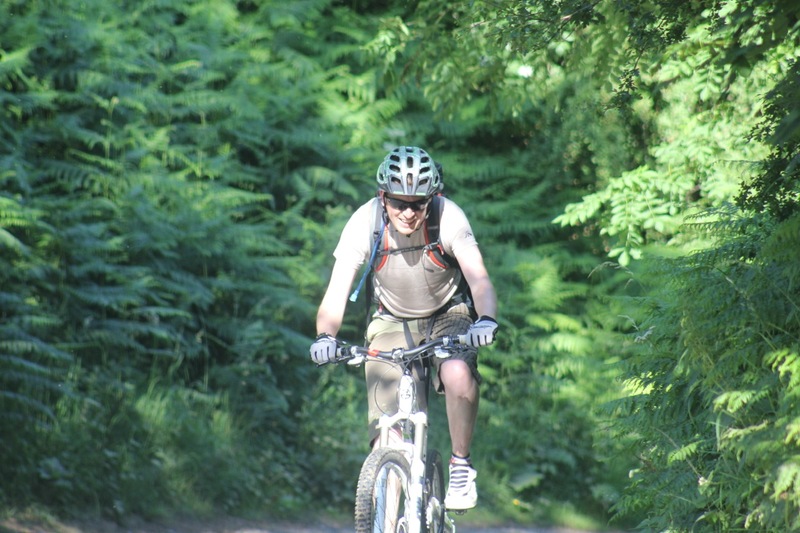 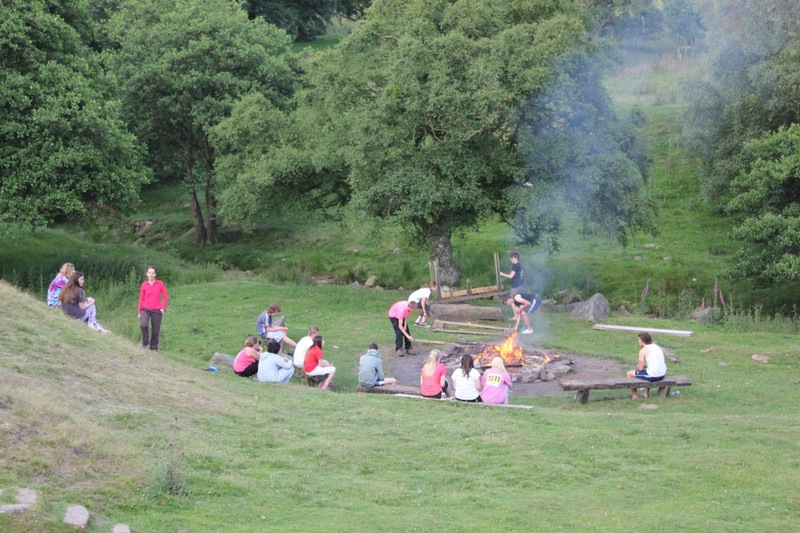 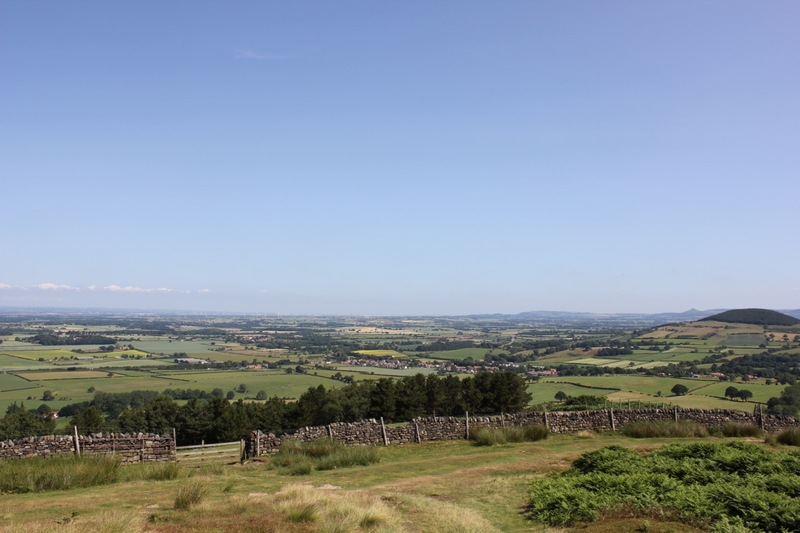 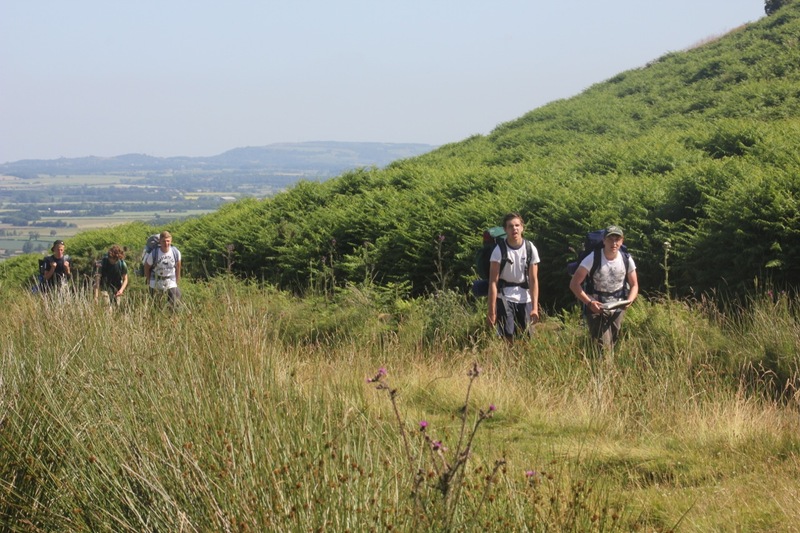 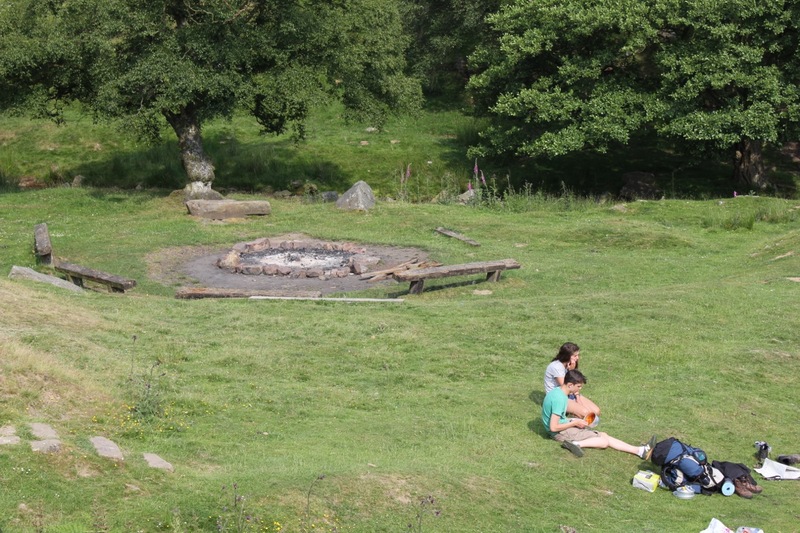 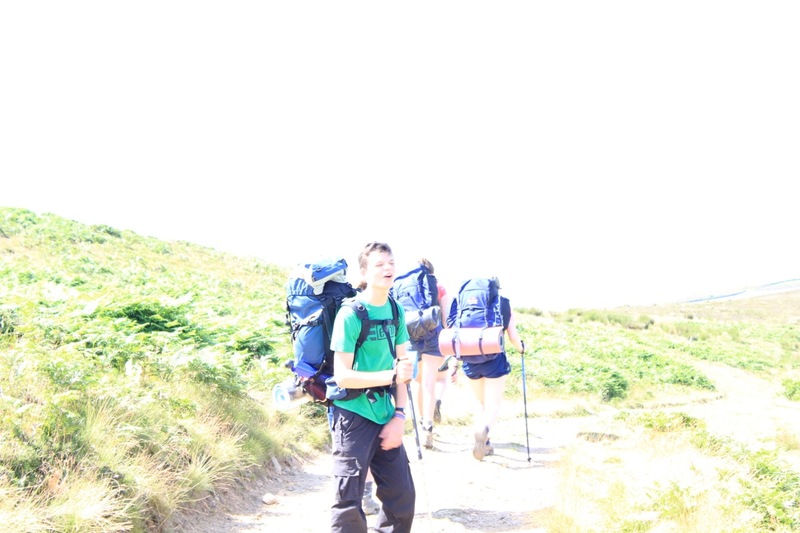 On the 14th July students set on a 3 day expedition to cross from Glaisdale and Skelton to Osmotherley in the North Yorkshire Moors via Commondale and Carlton in Cleveland. 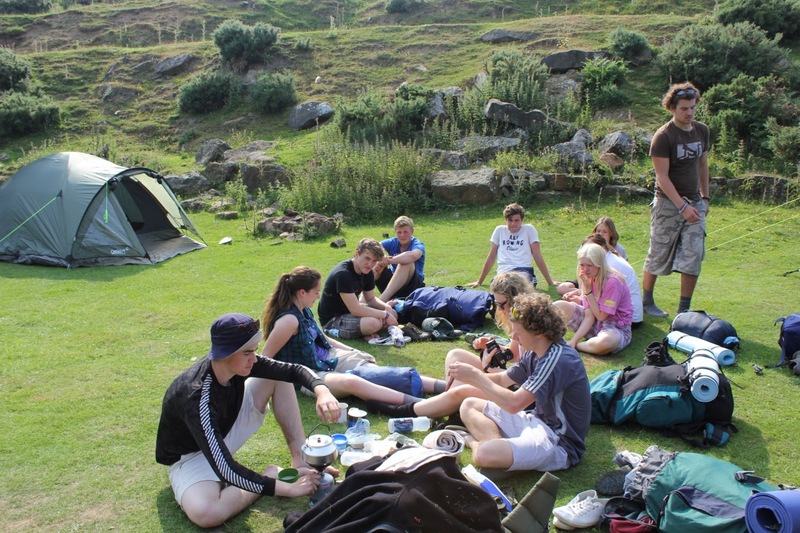 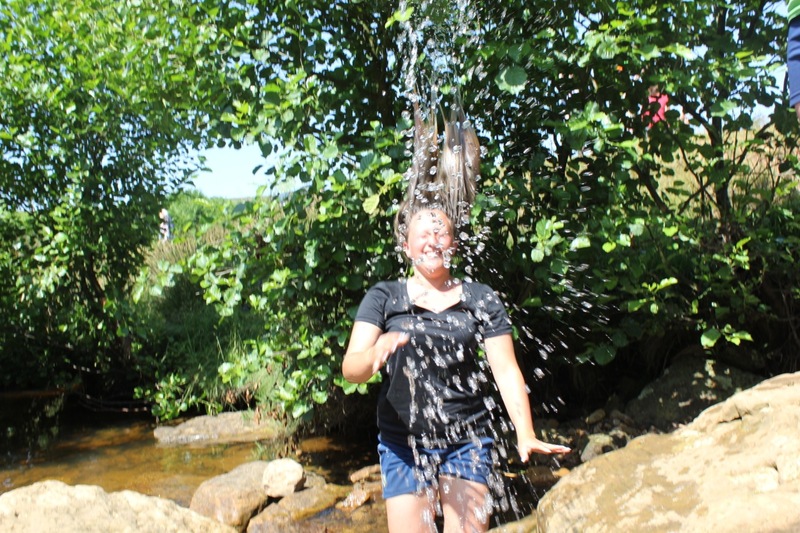 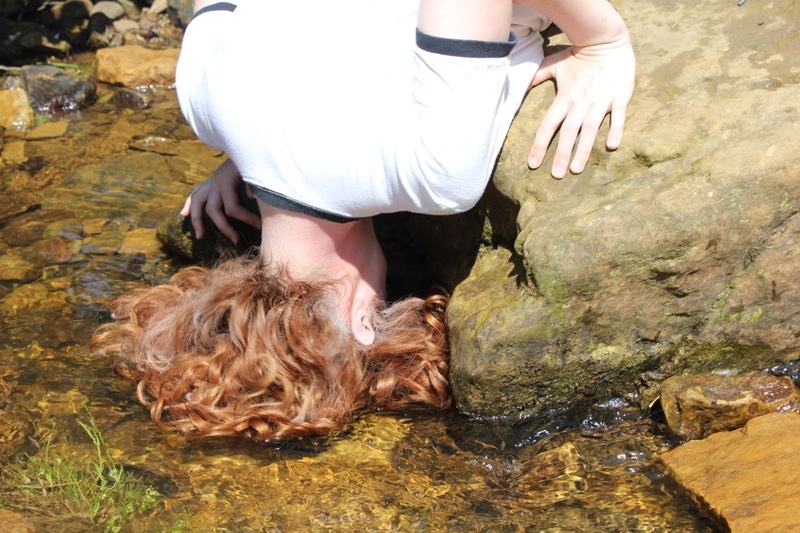 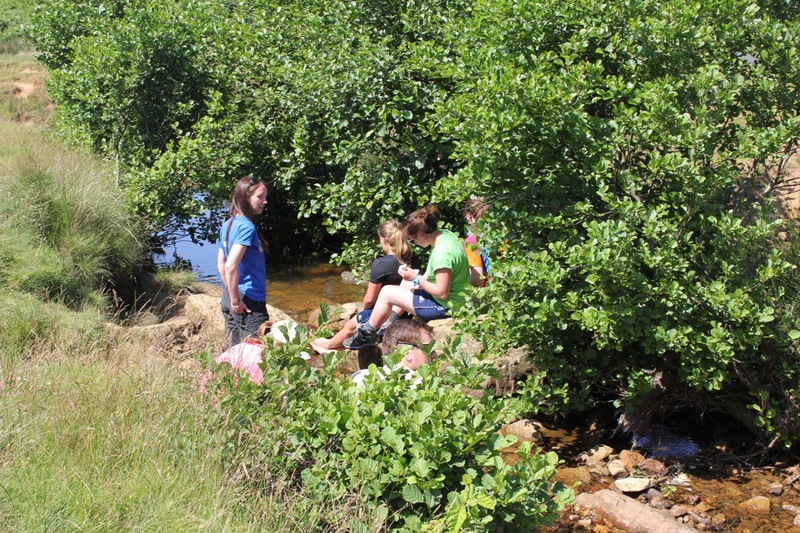 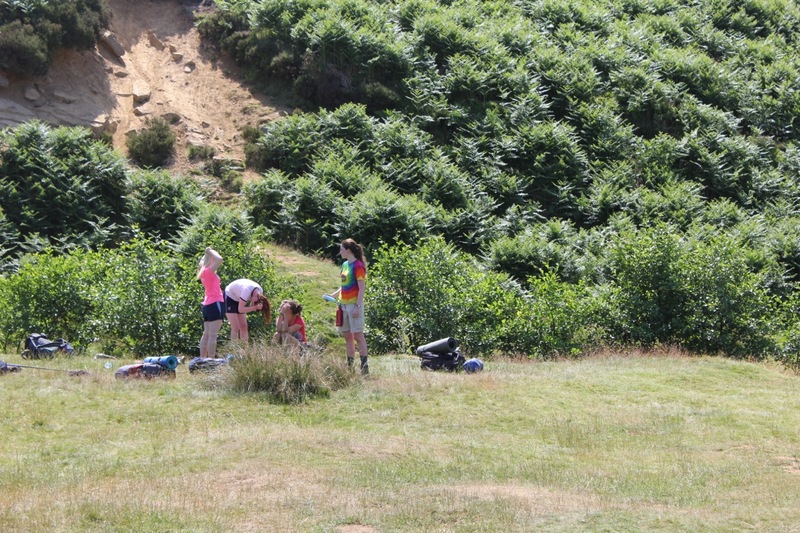 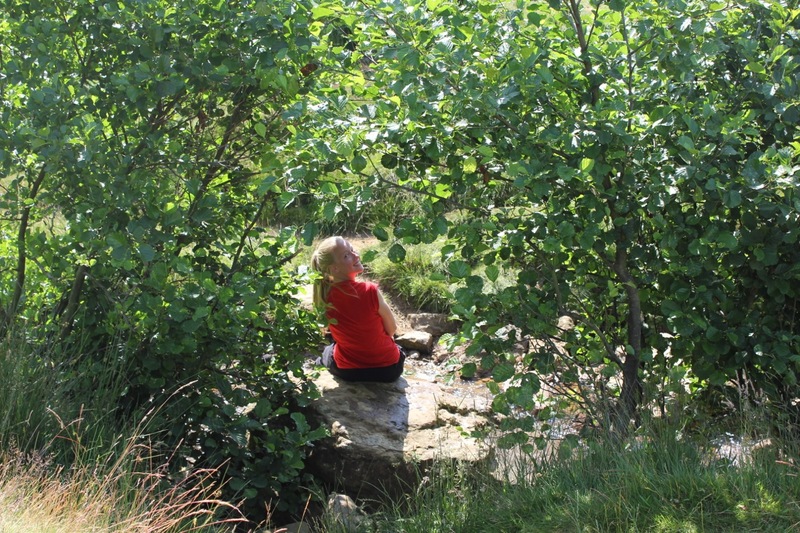 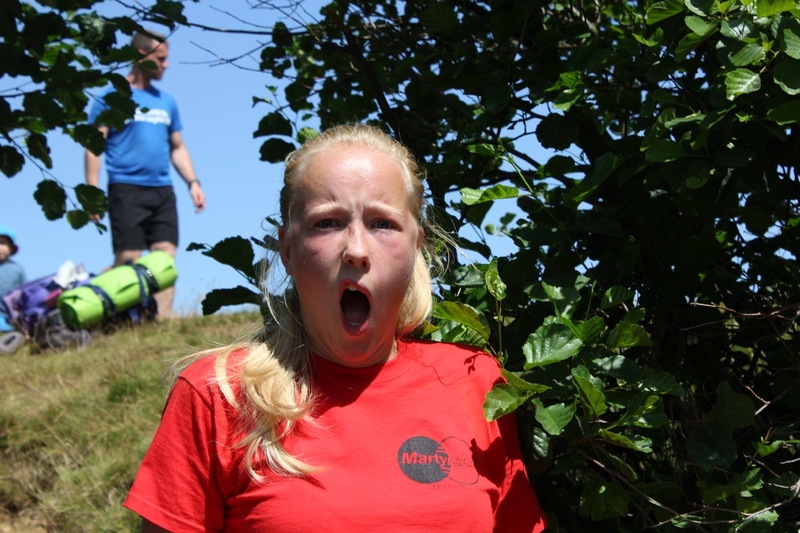 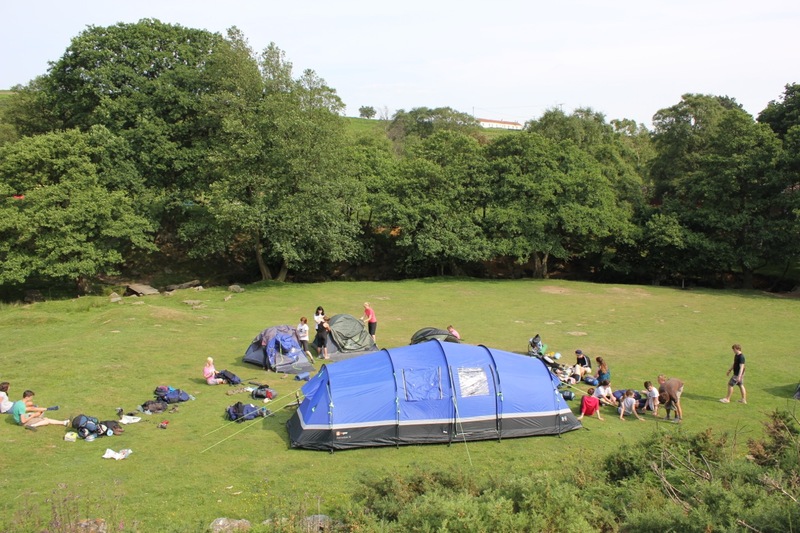 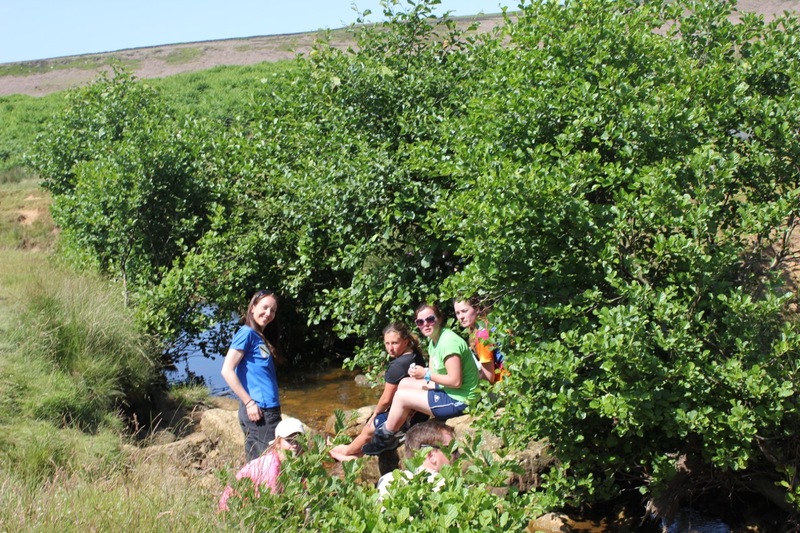 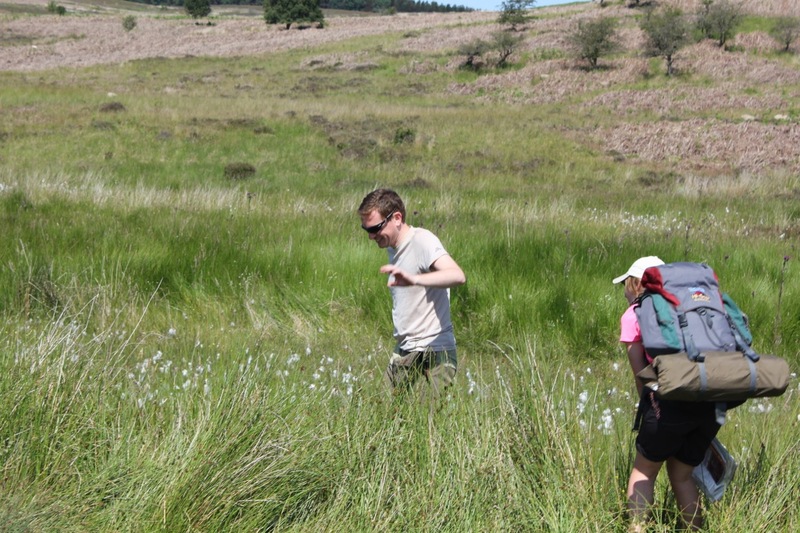 The students did this in extremely unusual weather for the Moors, red hot sunshine! 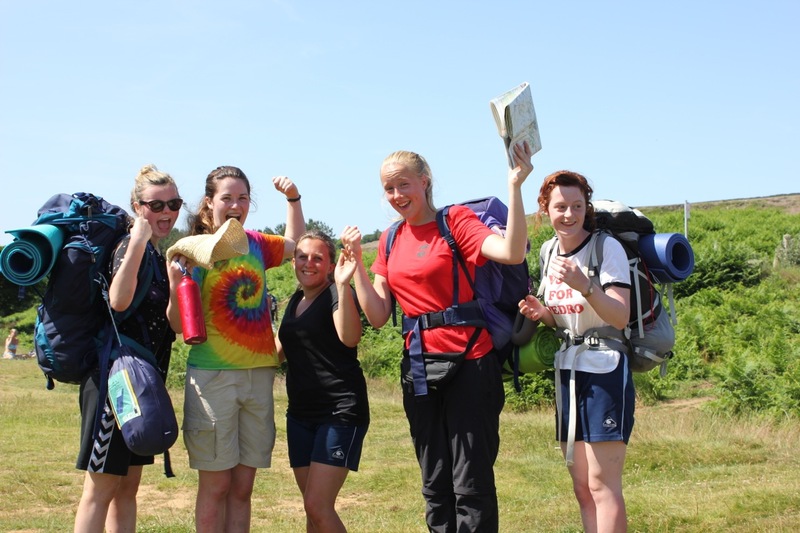 All of the students did us extremely proud and although two did not finish we look forward to welcoming them back in the new academic year. 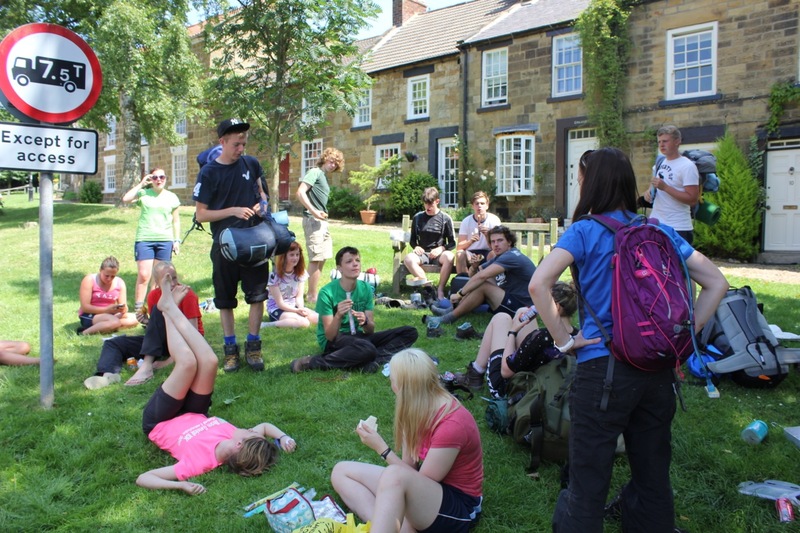 For the 18 students that did we that their journey was exciting, tiring and full of new experiences which enriched their expedition. 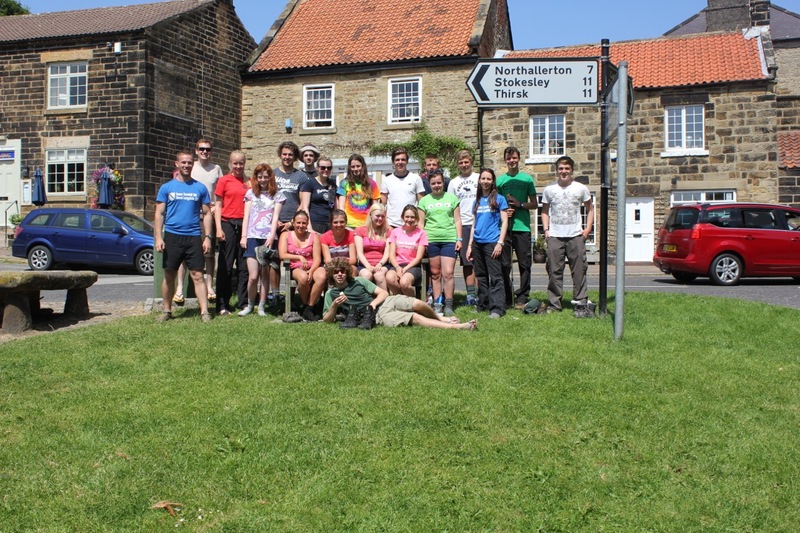 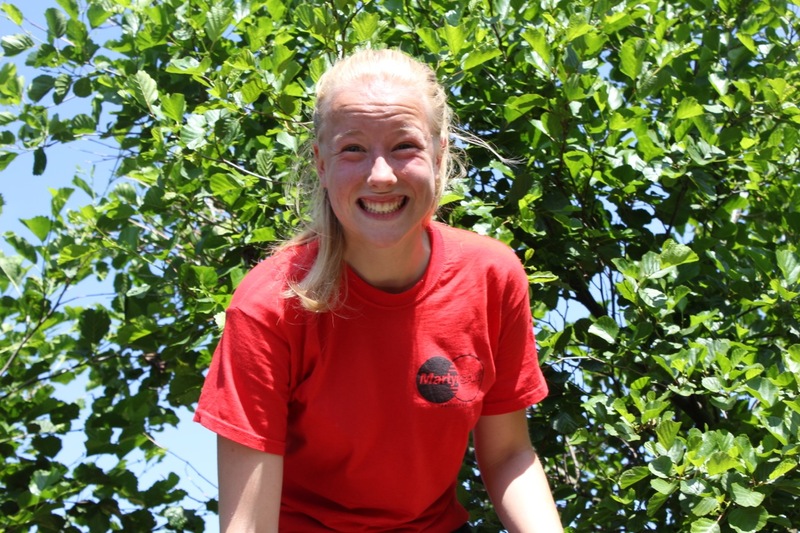 The superb staff both on expedition and supporting ensured a very slick operation. 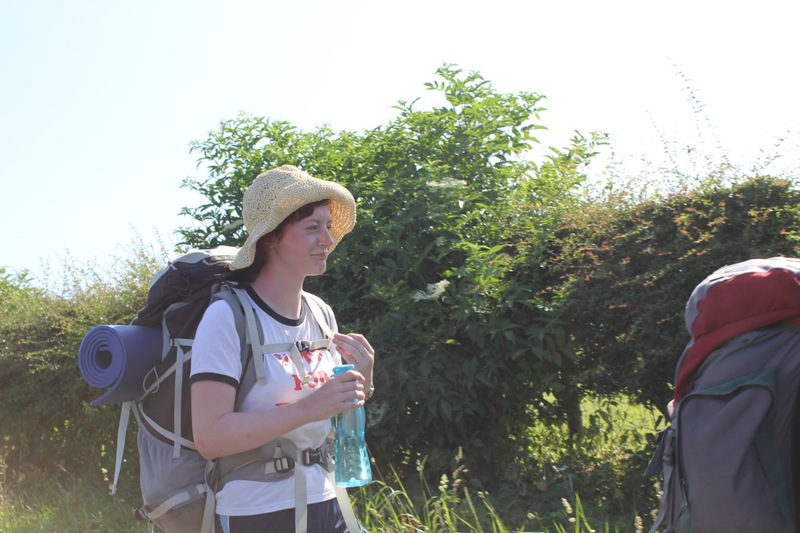 Mr Stones and Miss Walton were superb in their support to the students and Mrs Pallister and Miss Teather helped in various ways to support this final expedition. 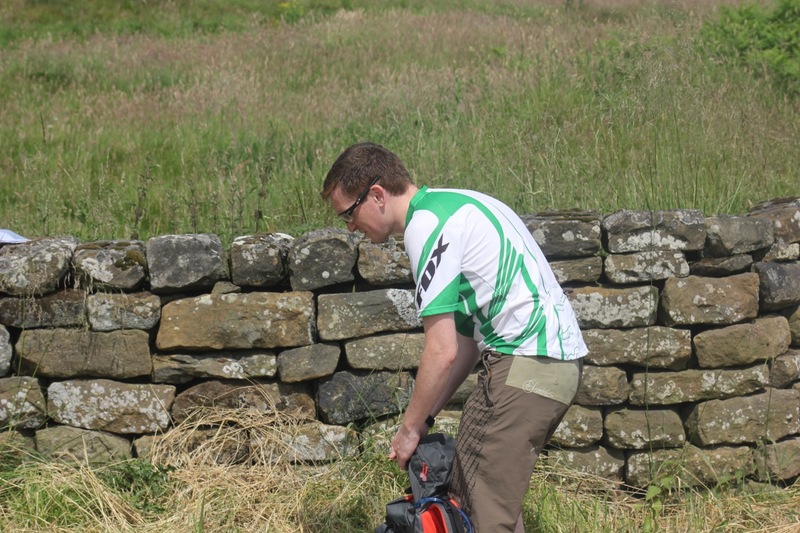 A huge thanks goes to David Hopwood of Tees Outdoors. 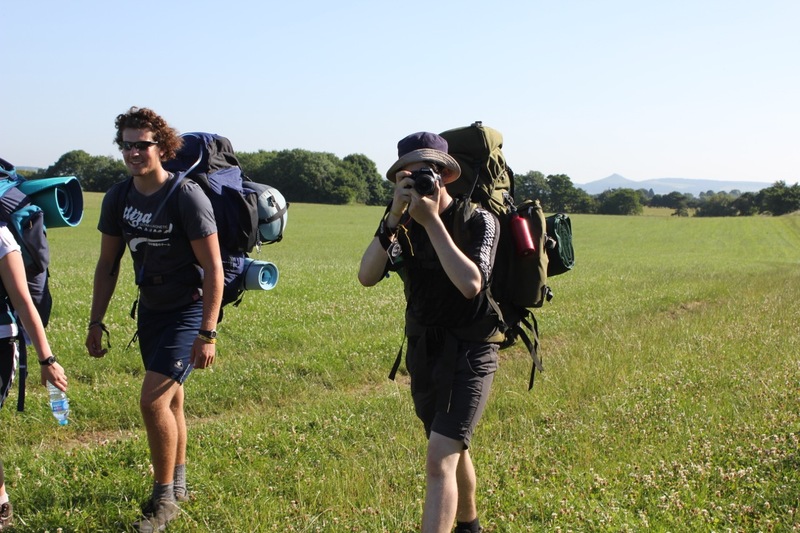 His feedback and guidance to the students made the expedition an extremely valuable learning experience and his support in ensuring students had adequate water and moral support throughout was first class. 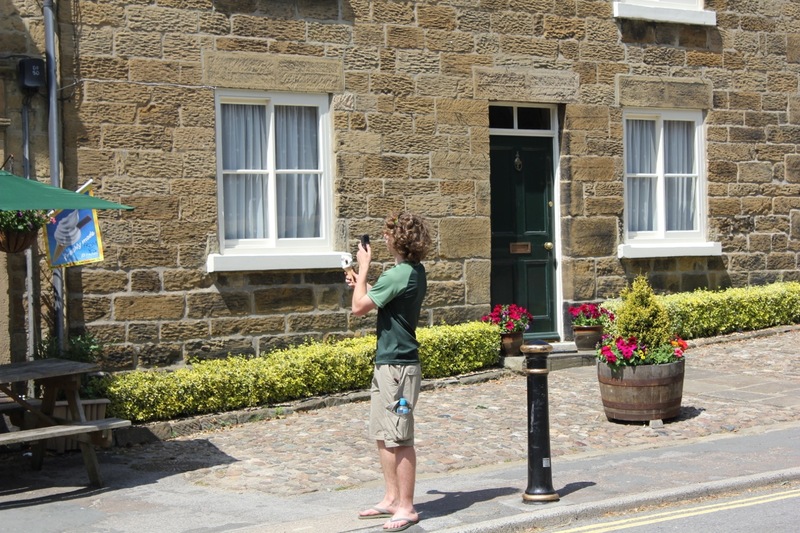 We look forward to working with him again in the near future. 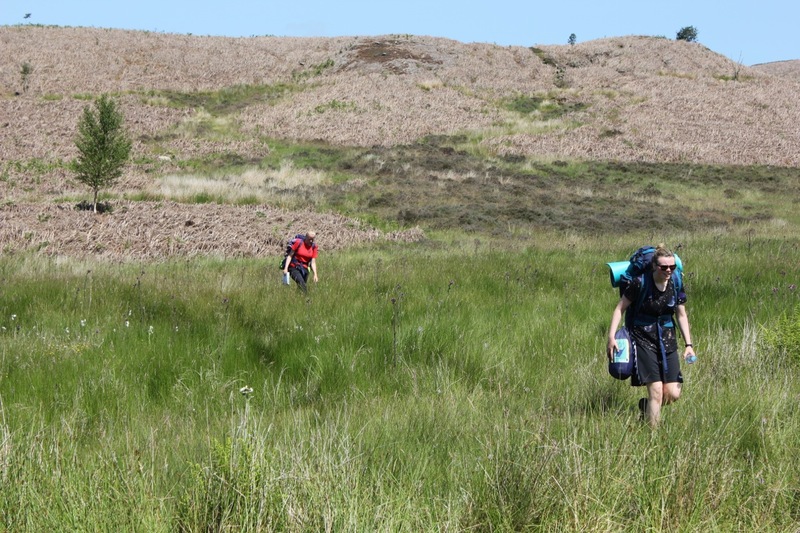 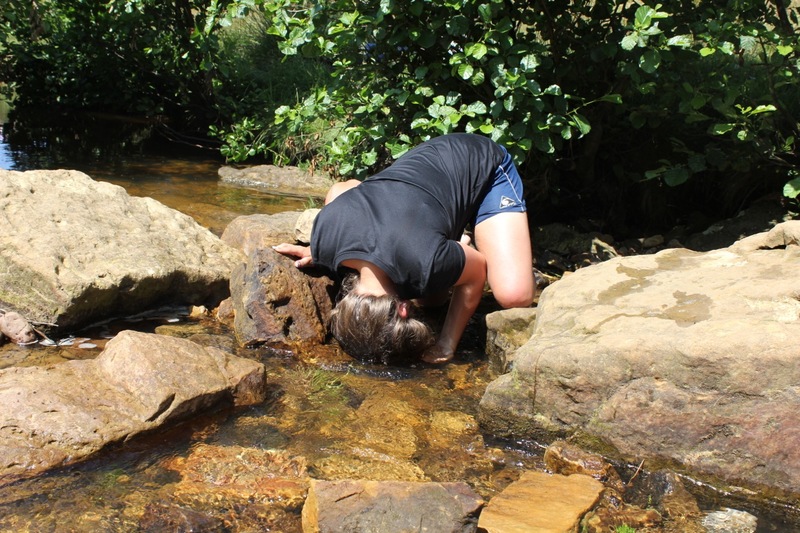 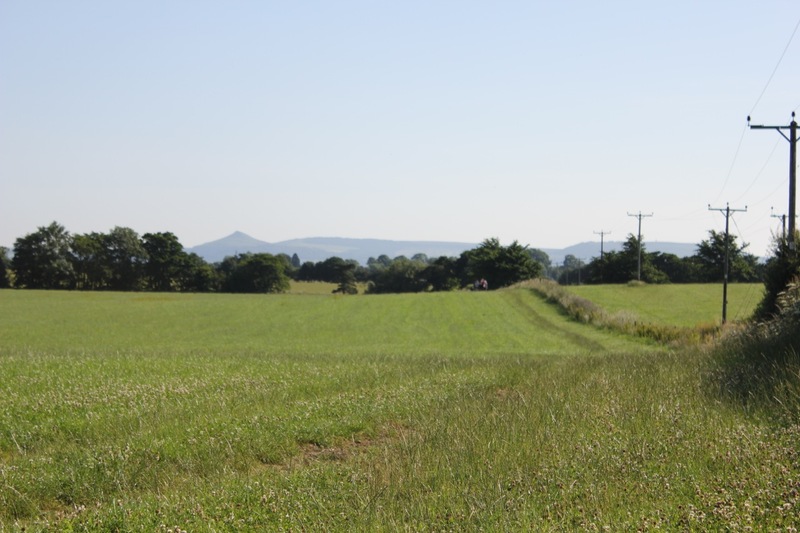 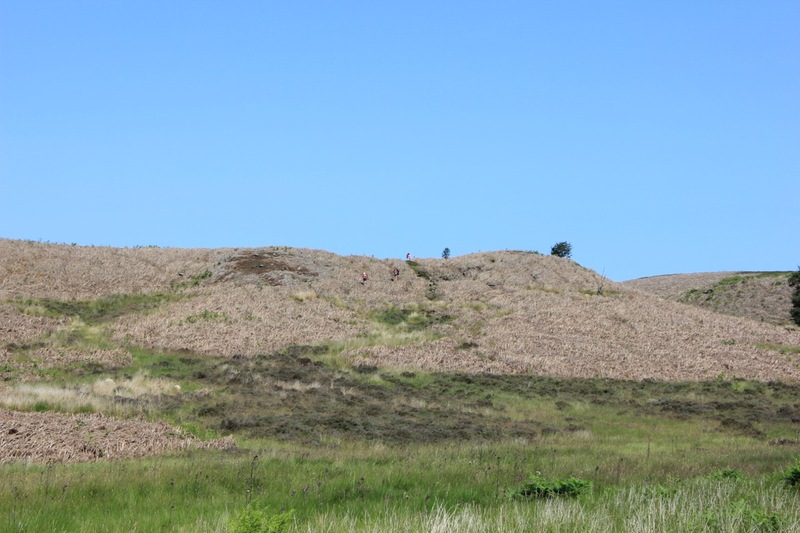 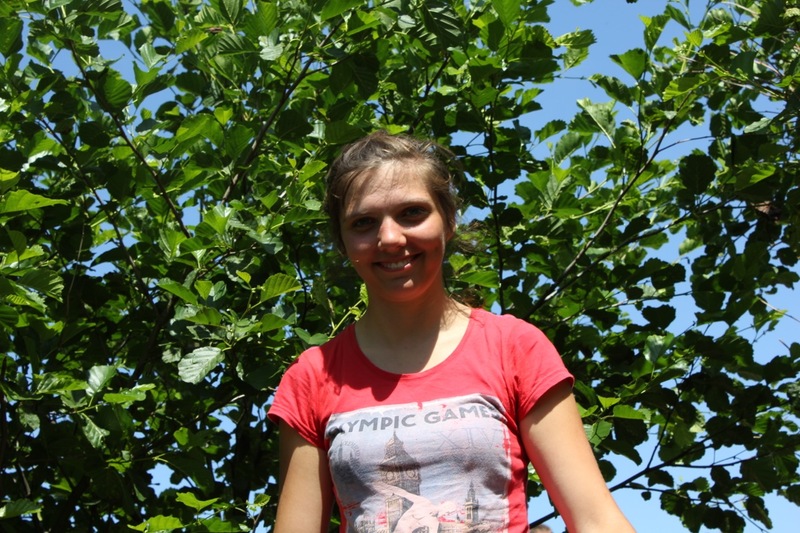 Below are some of the photos from the expedition and we look forward to the students submissions to form their final presentations on this site. 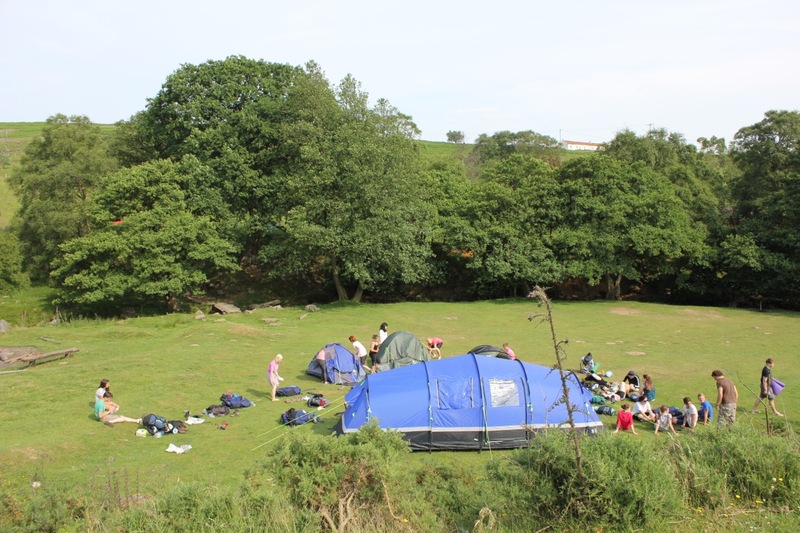 Congratulations to all involved. 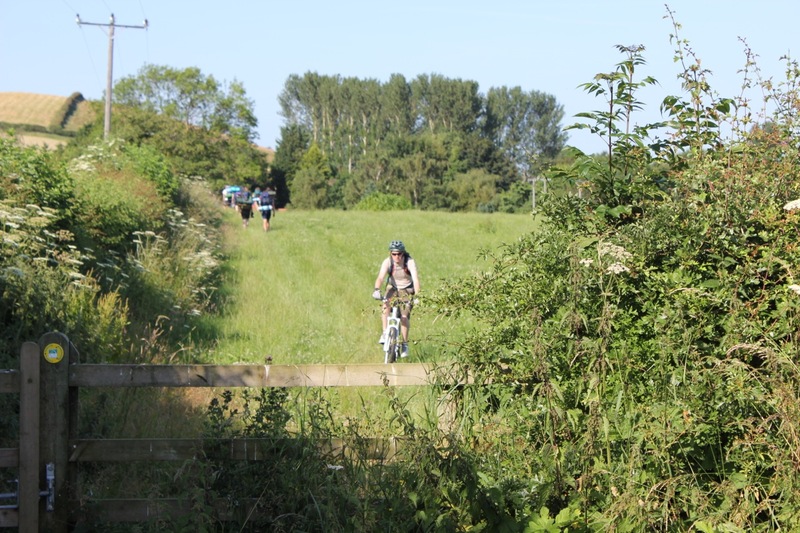 Click on the pictures below to share on Facebook, twitter and other social networking and to see the larger file. 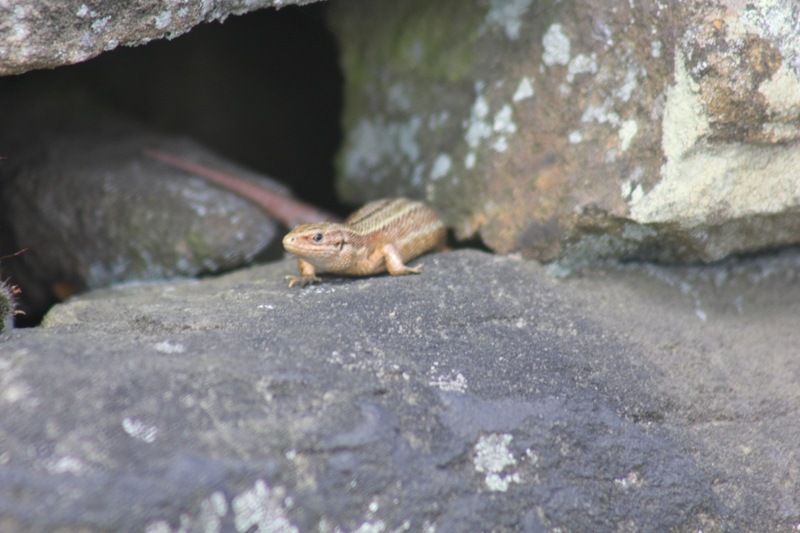 Cross the UK: HTCS Duke of Edinburgh Silver Final Expedition Nature Watch, Mr Stones spotted this little lizard emerging from a wall near the quarry on day one. 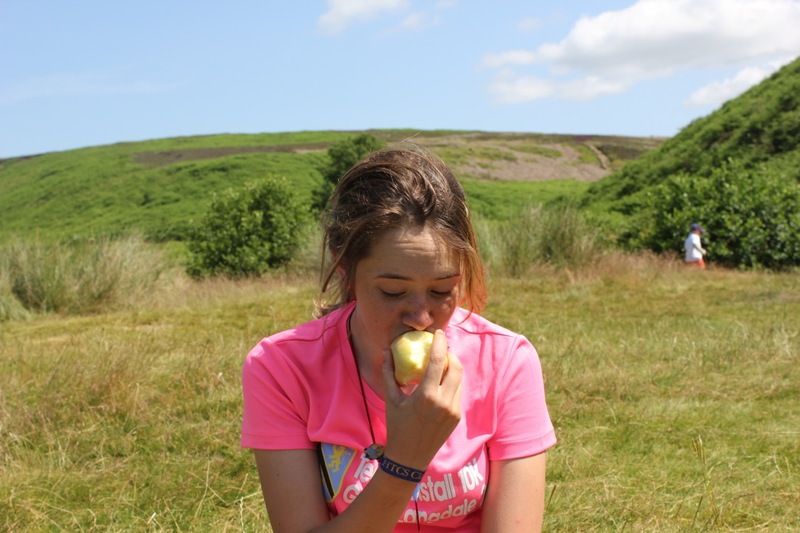 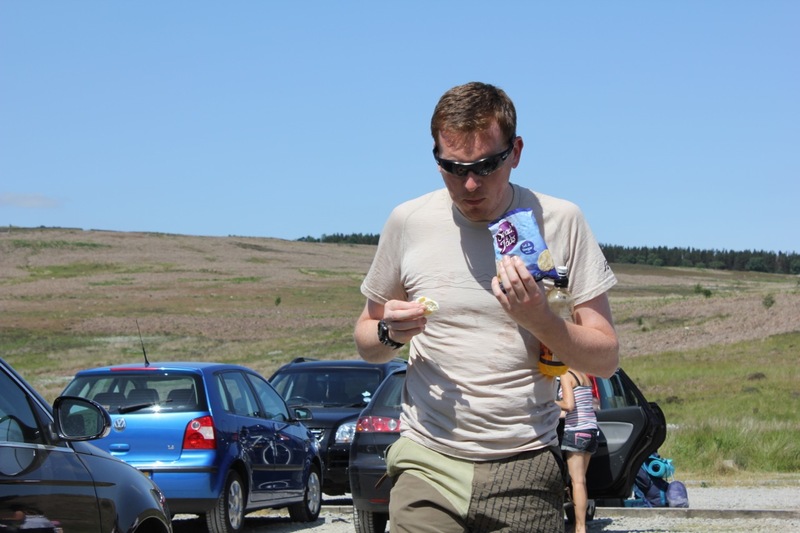 Cross the UK: HTCS Duke of Edinburgh Silver Final Expedition North Yorks Moors Stonesy Eating Again. 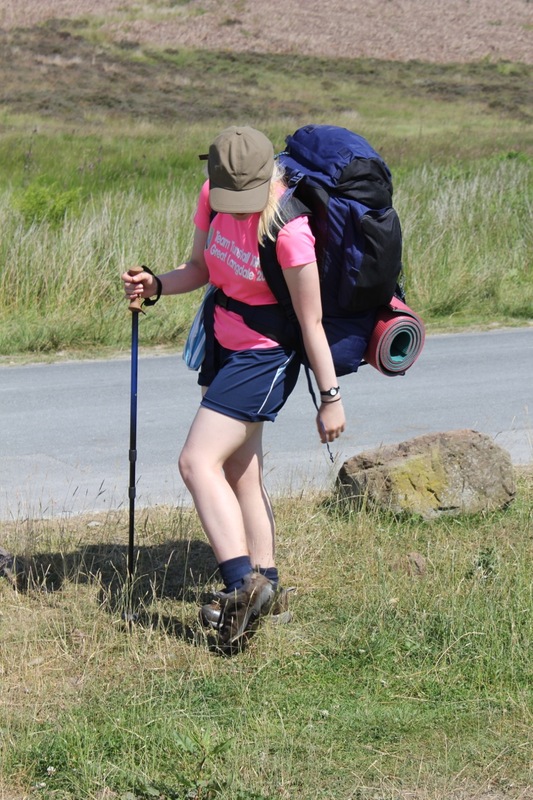 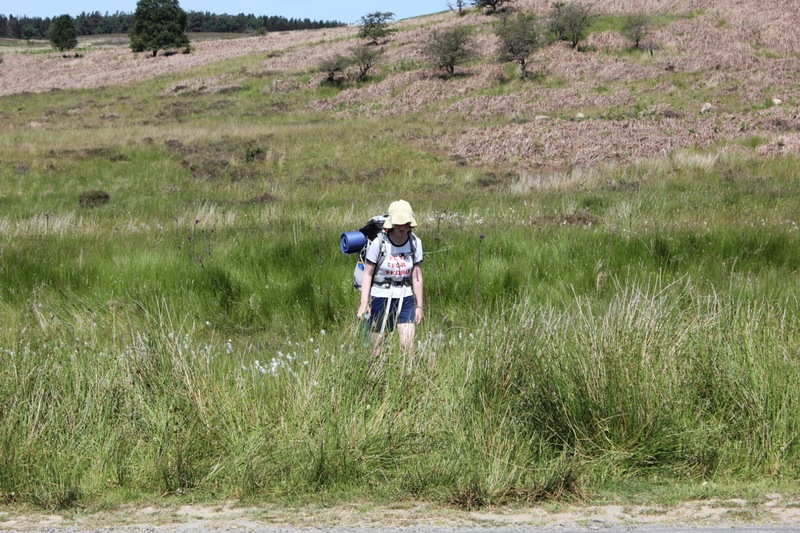 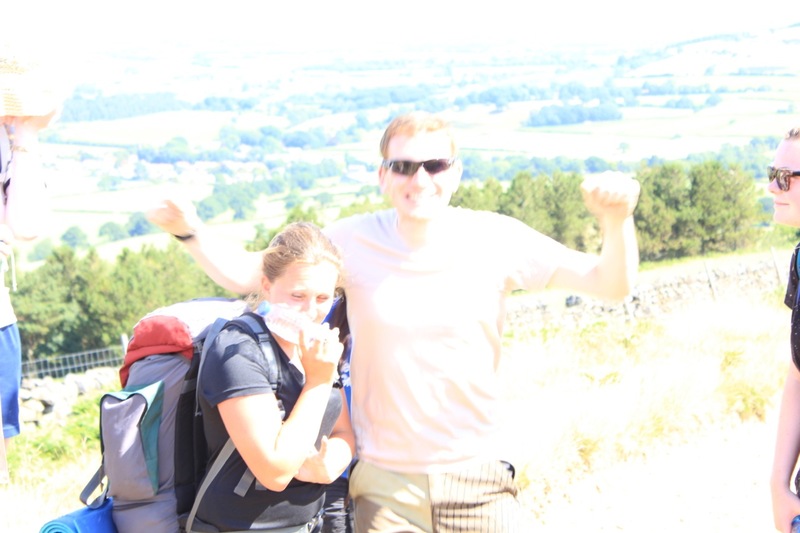 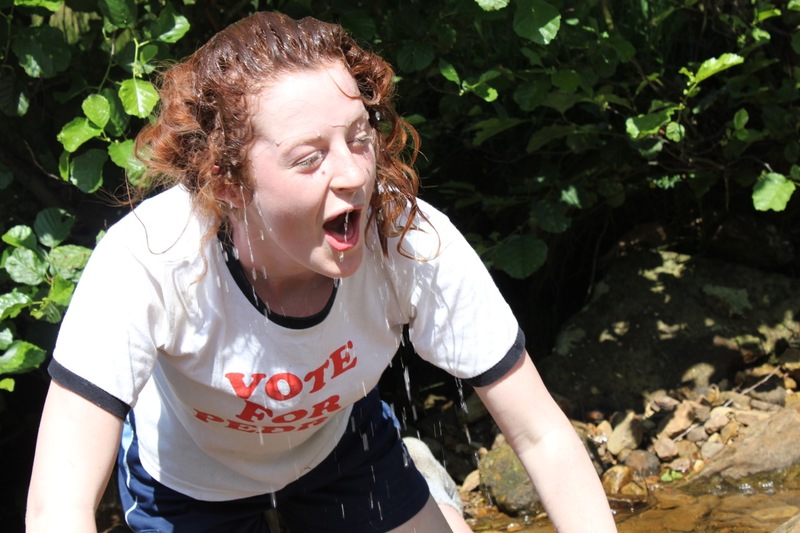 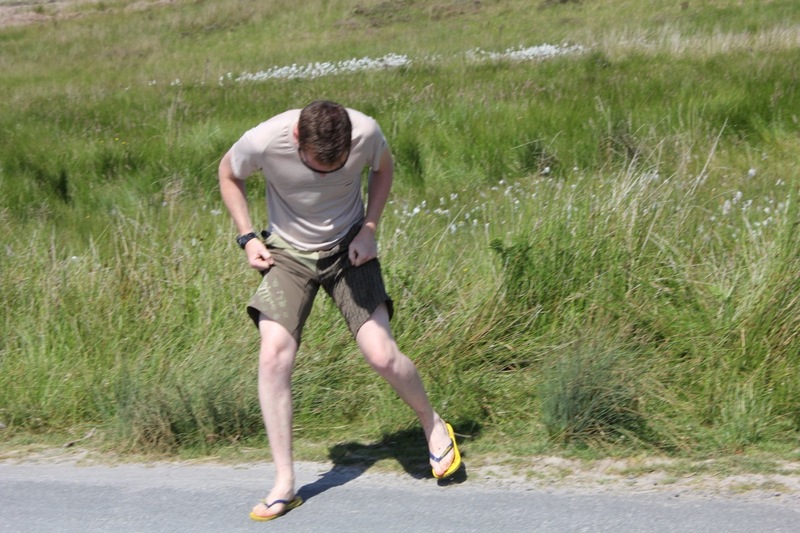 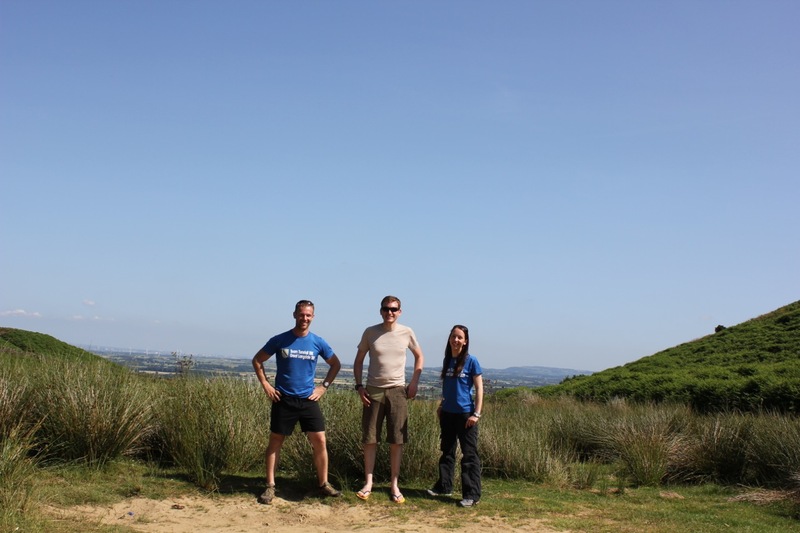 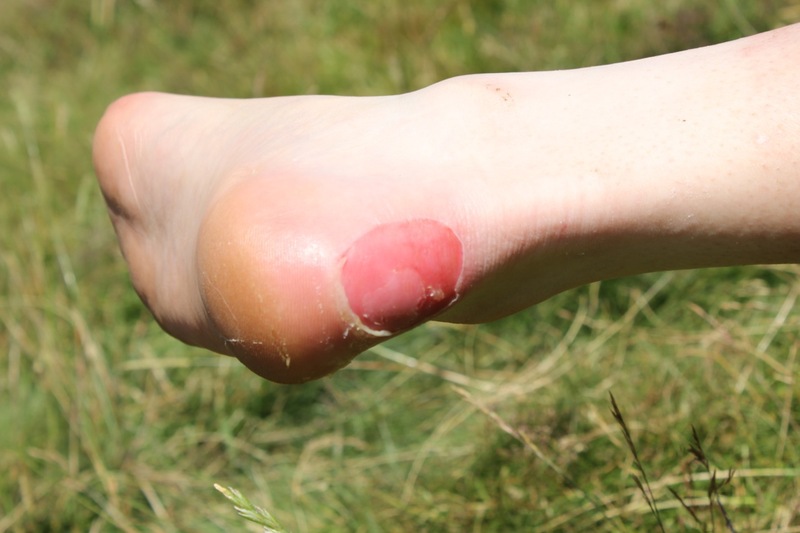 Cross the UK: HTCS Duke of Edinburgh Silver Final Expedition North Yorks Moors Where’s My Thong? 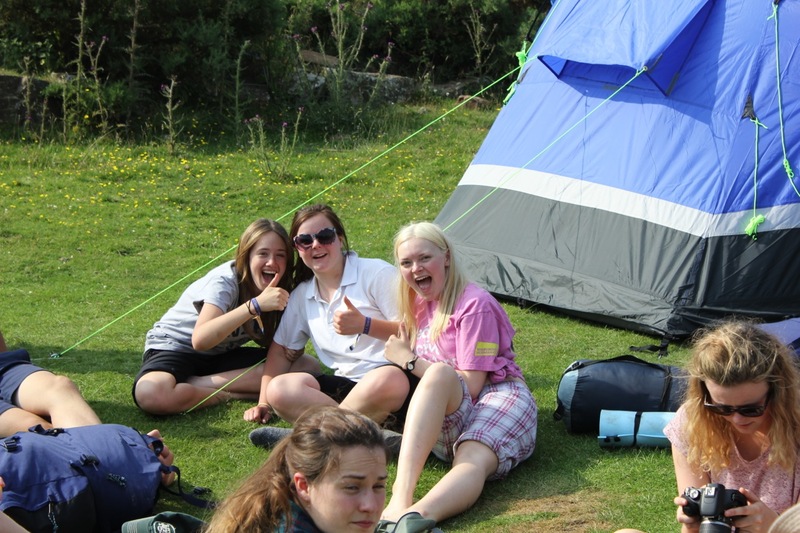 Croos the UK: D of E Silver Expedition Final Bolt! 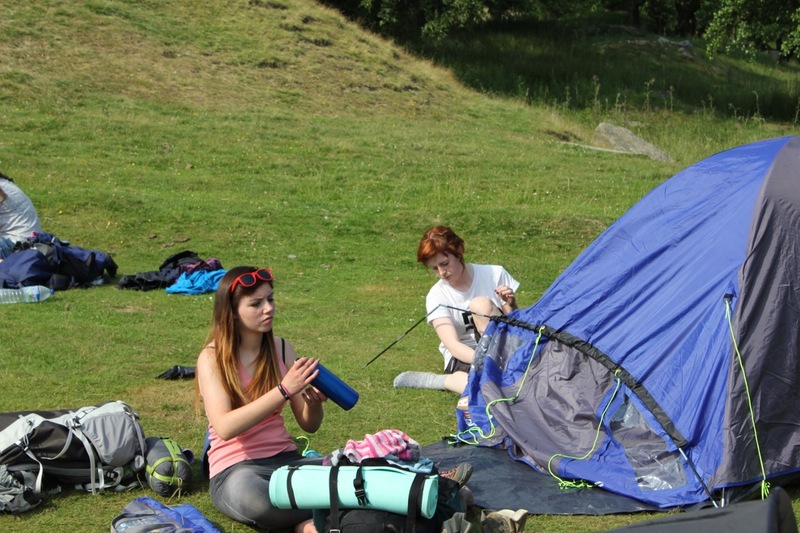 You’re very welcome Harriet. 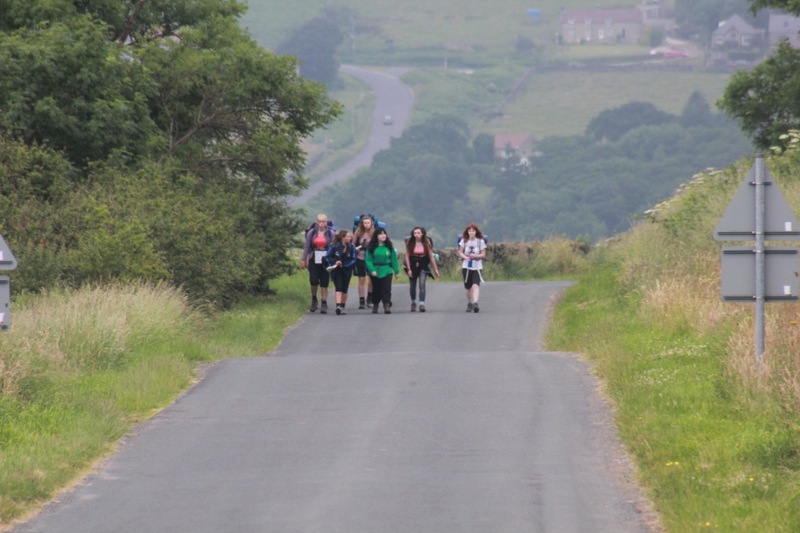 Well done to all who took part and completed. 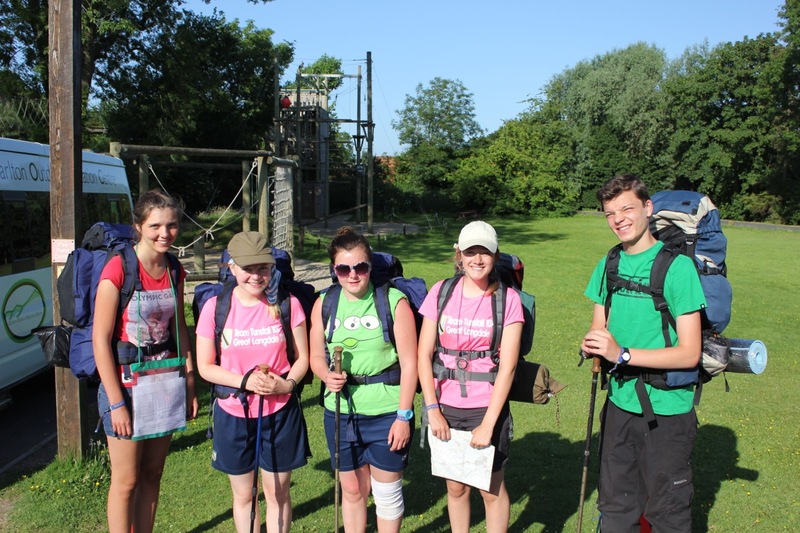 We’re really proud of you all!